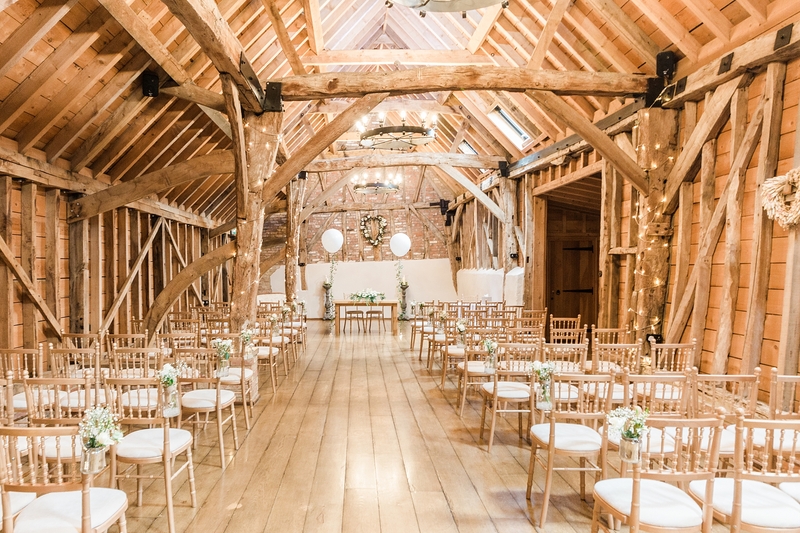 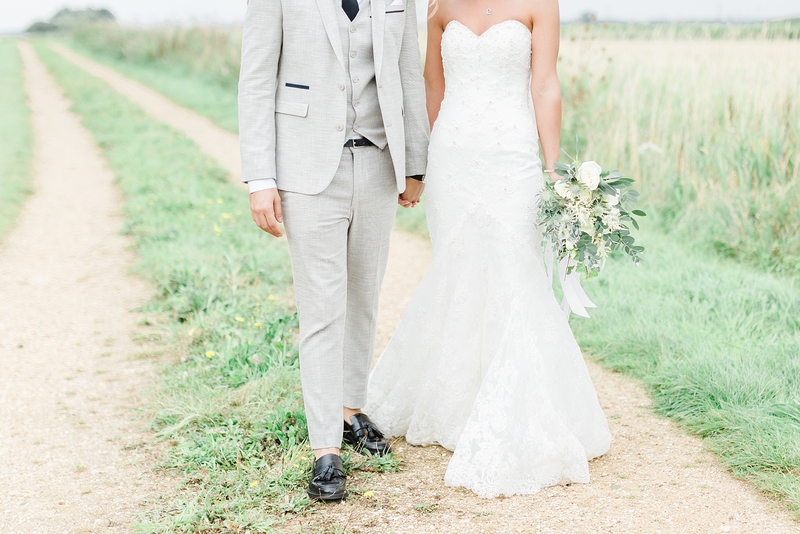 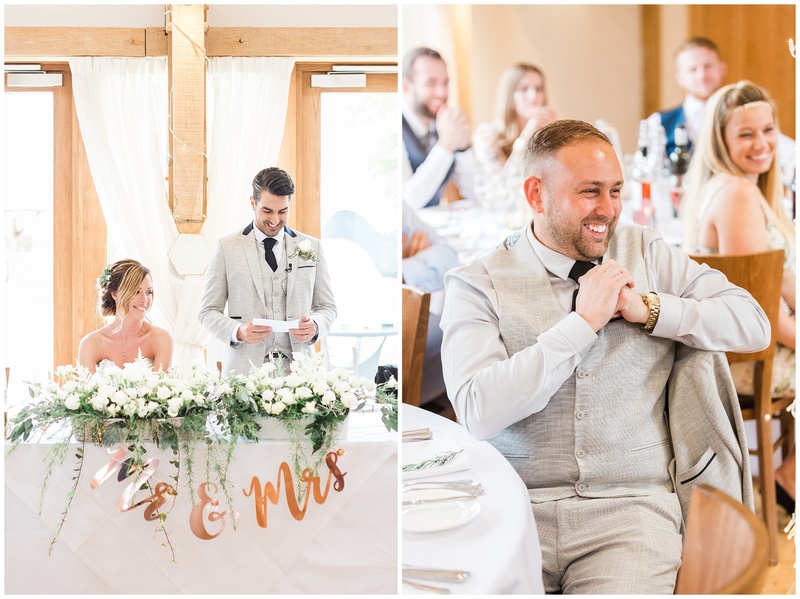 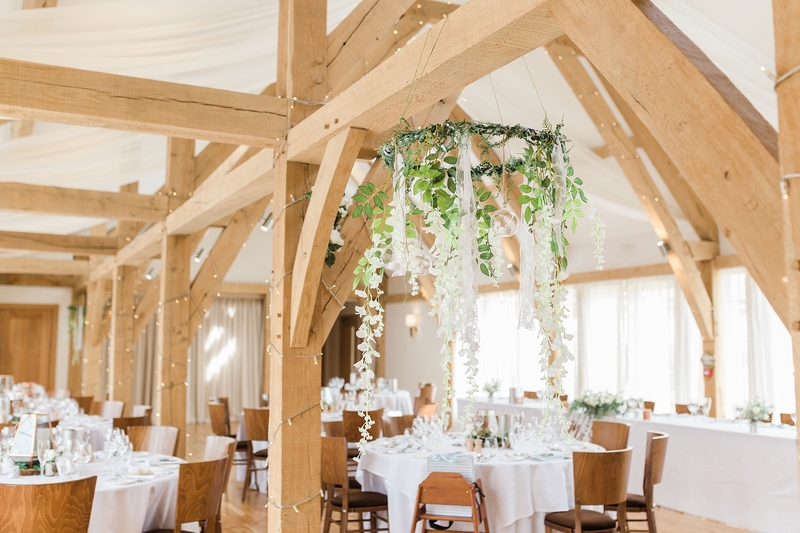 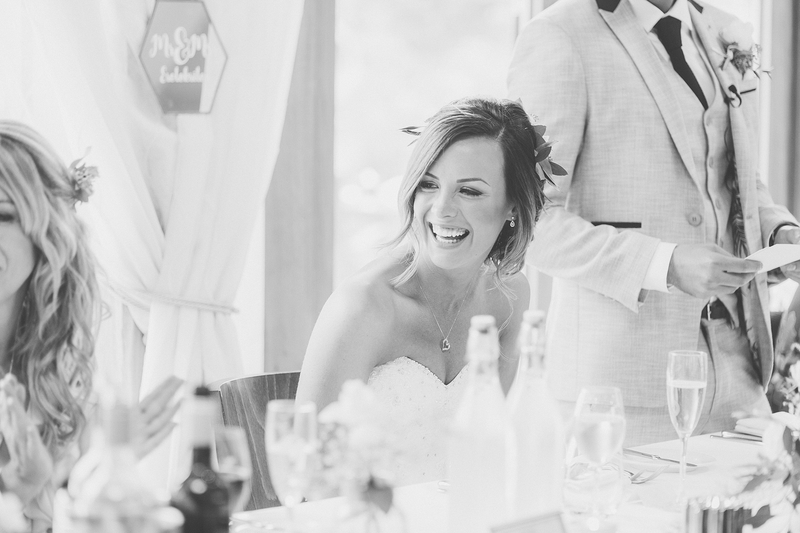 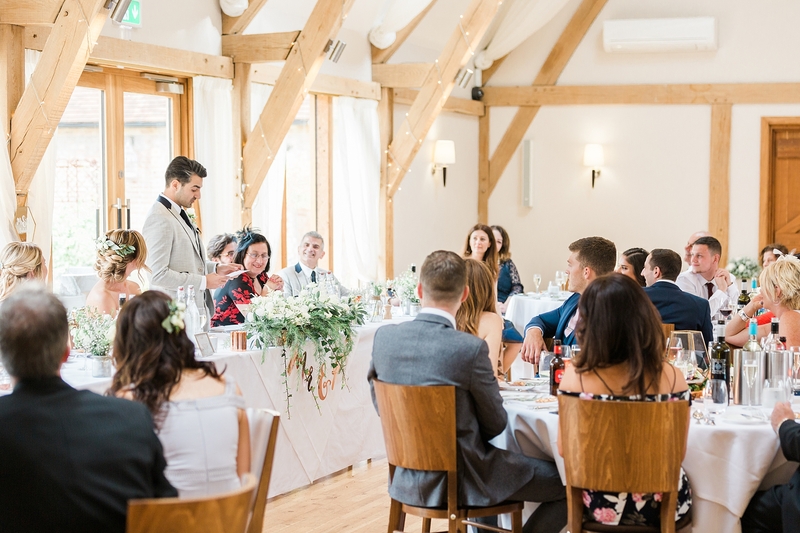 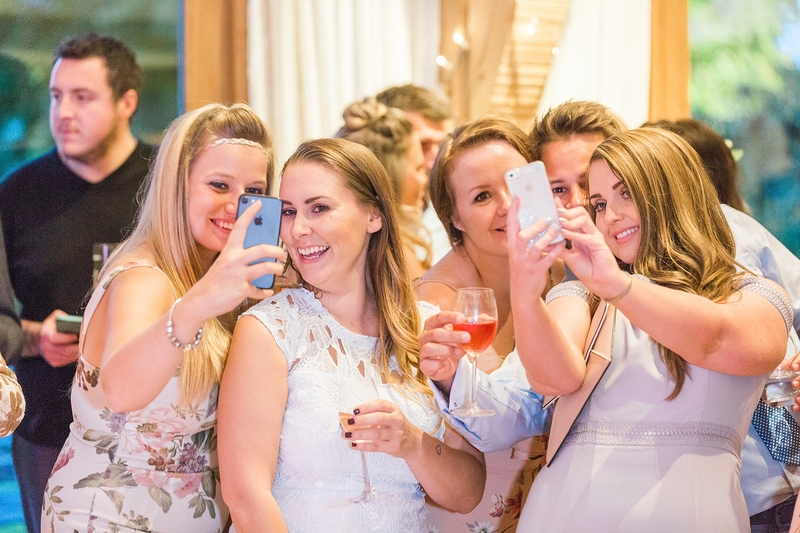 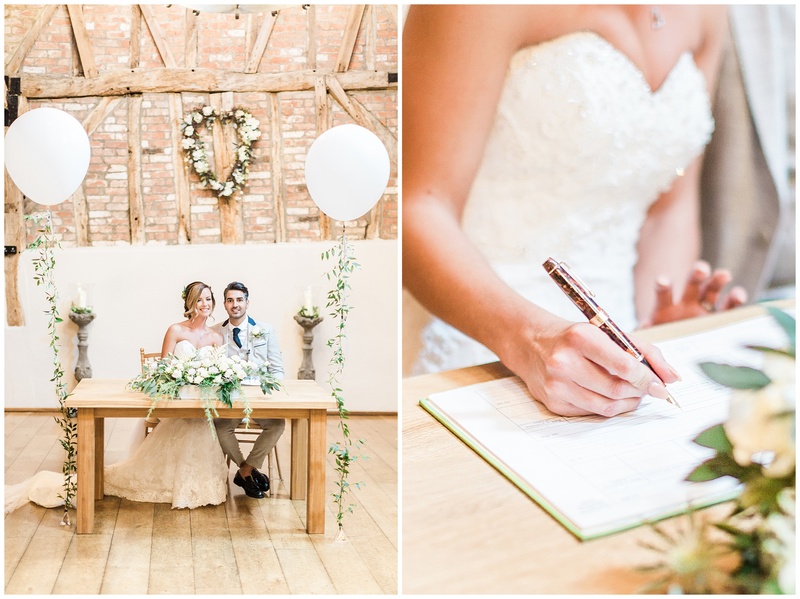 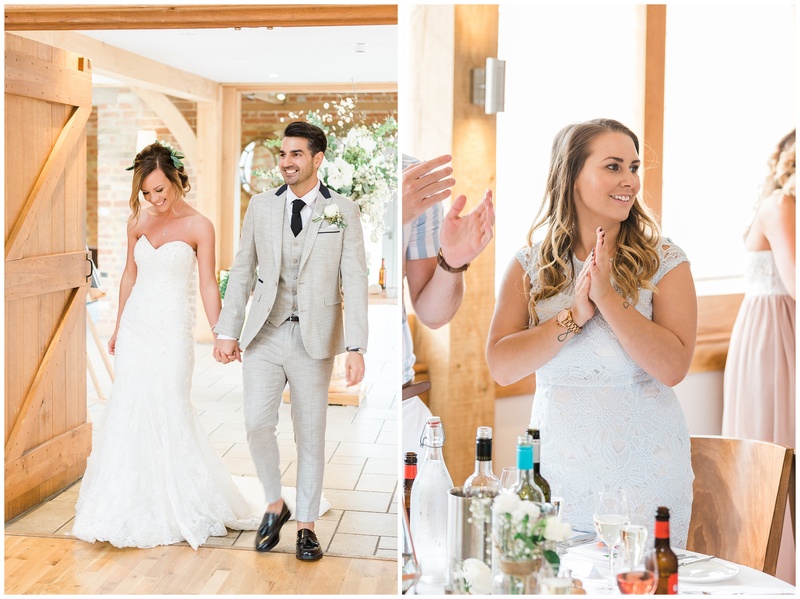 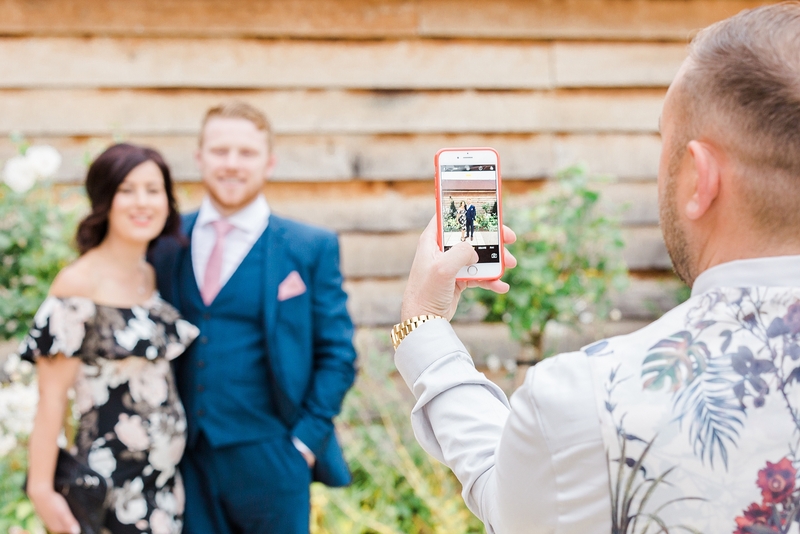 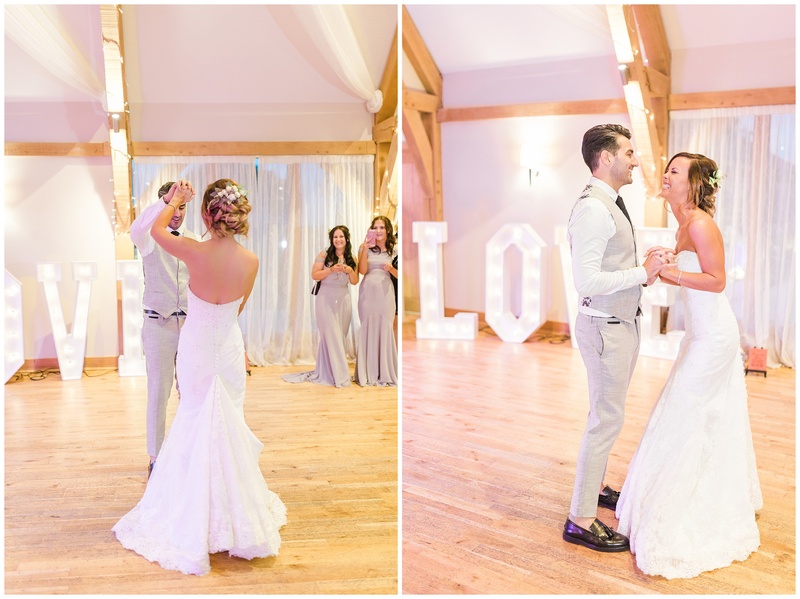 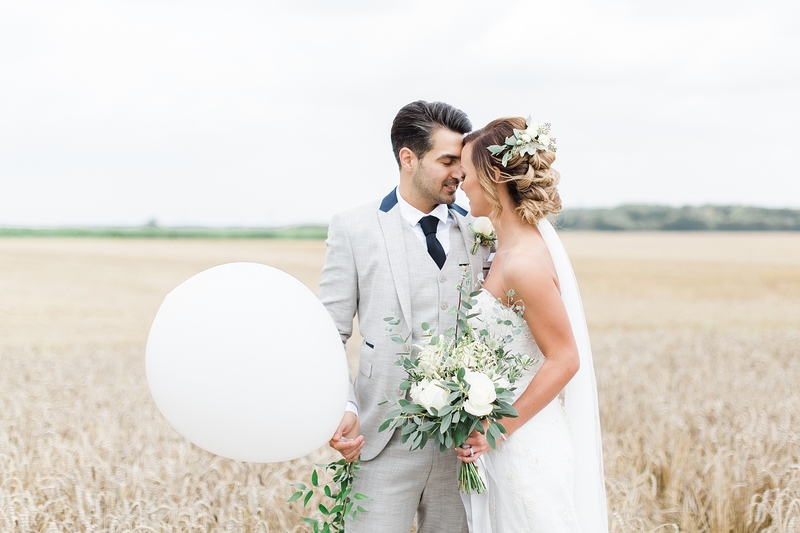 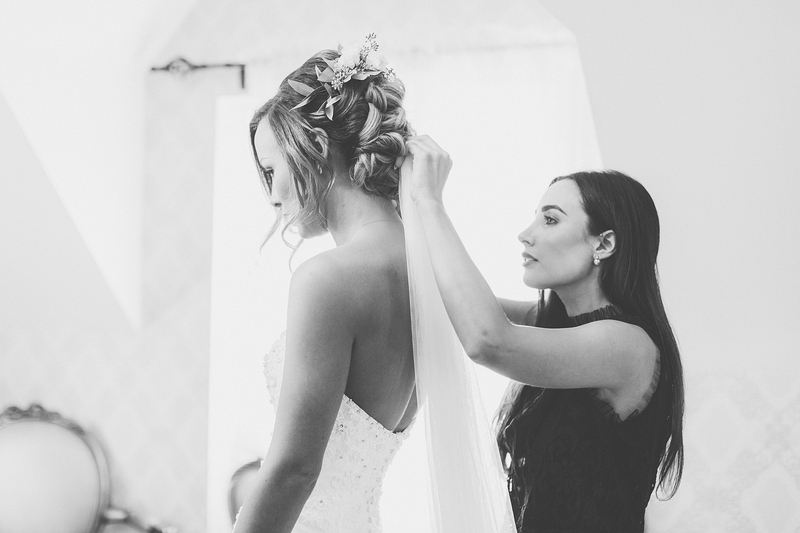 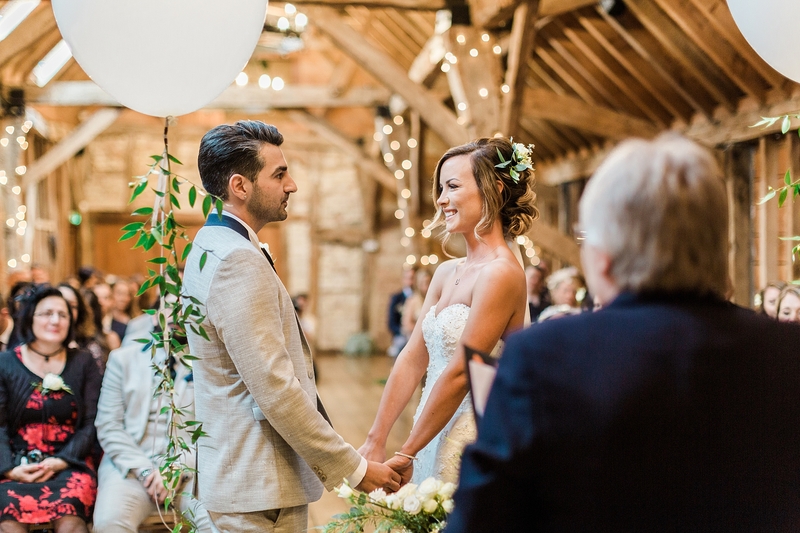 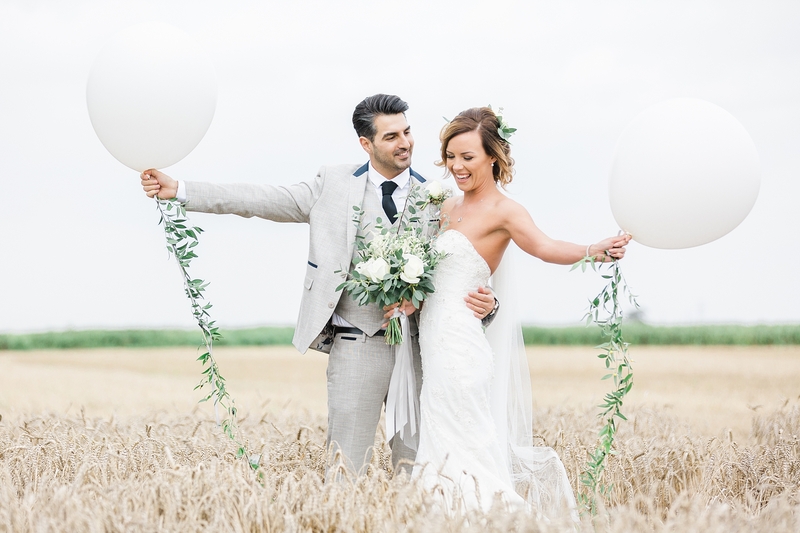 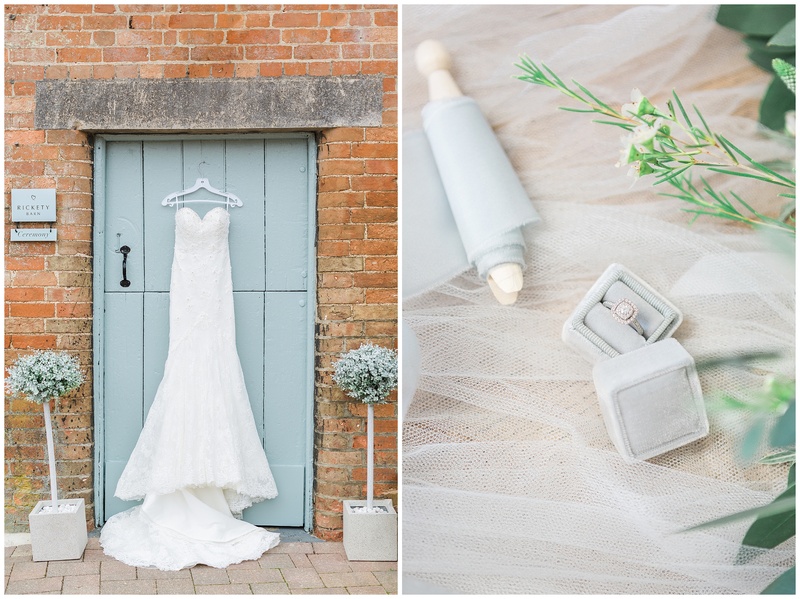 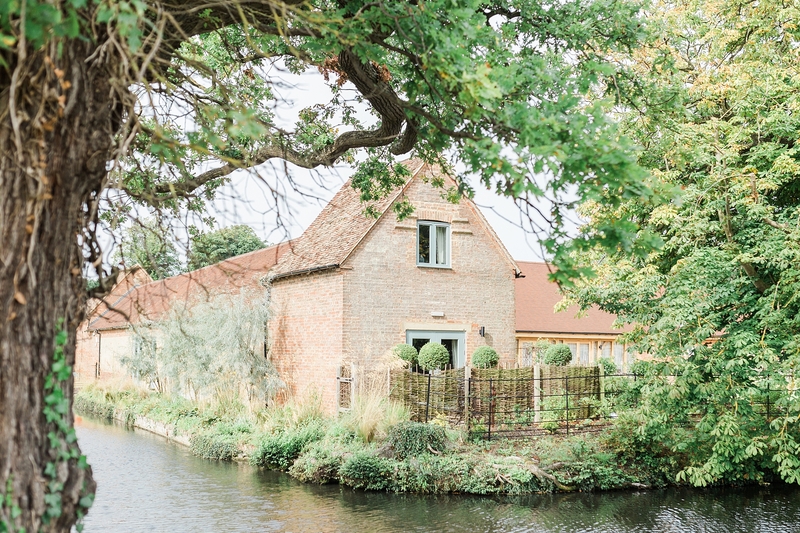 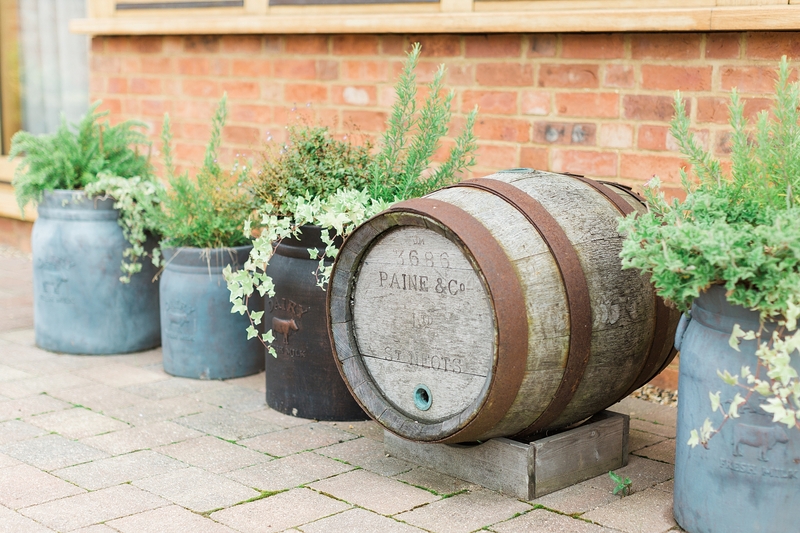 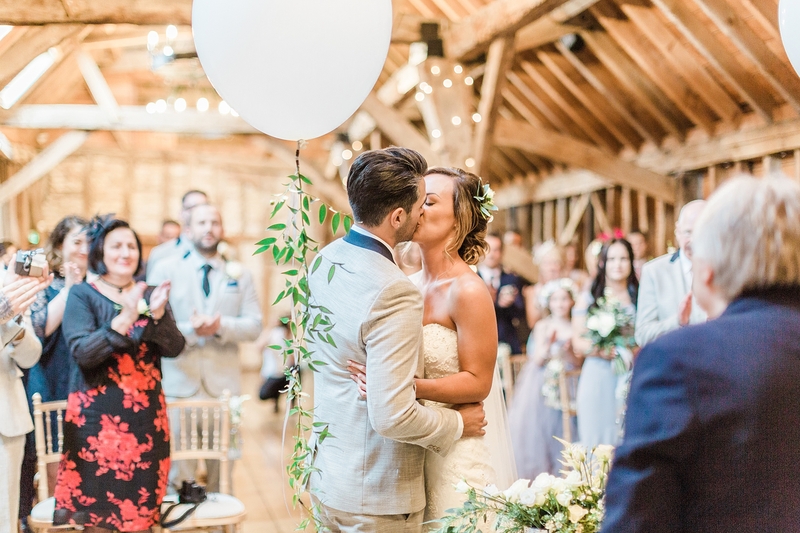 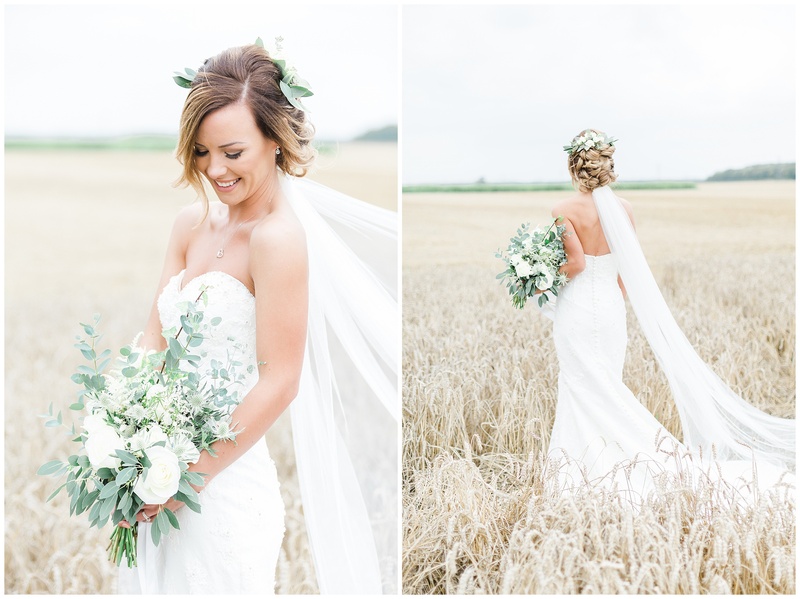 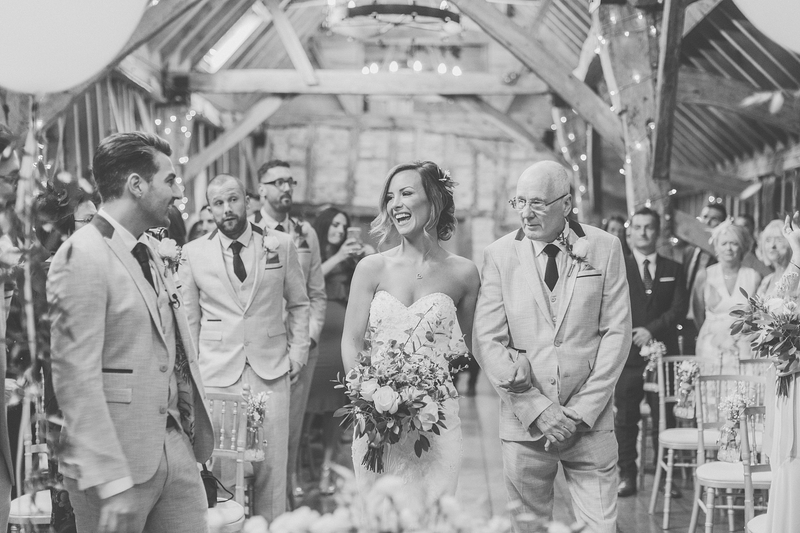 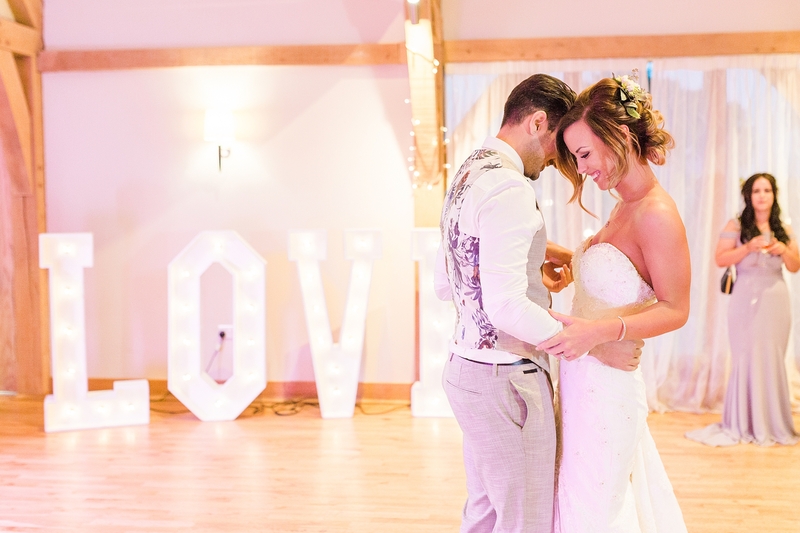 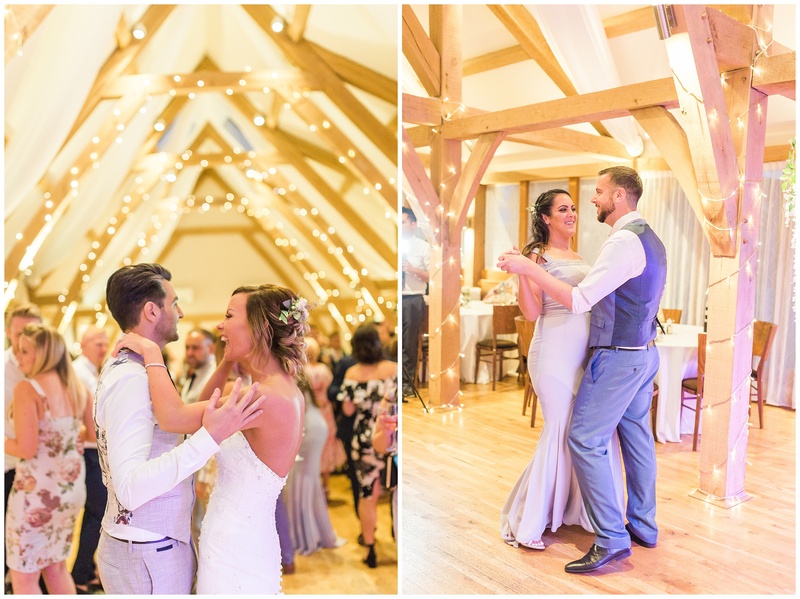 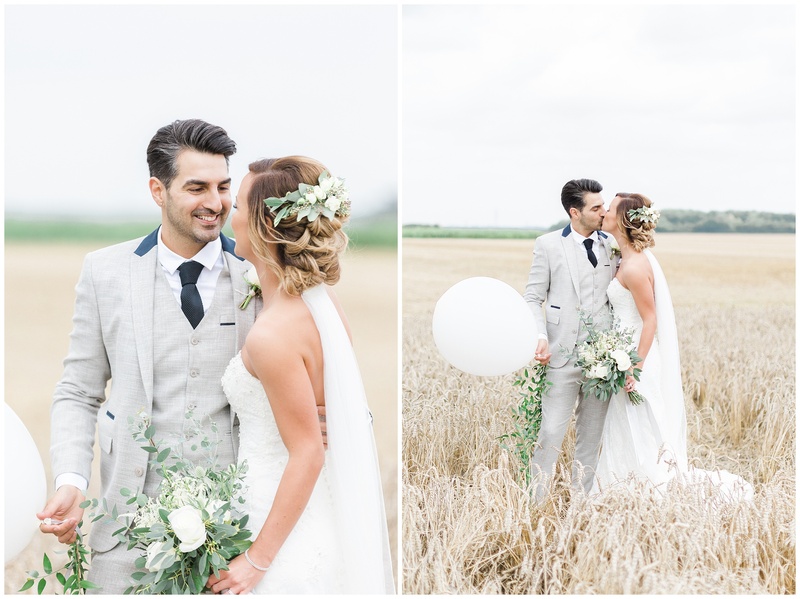 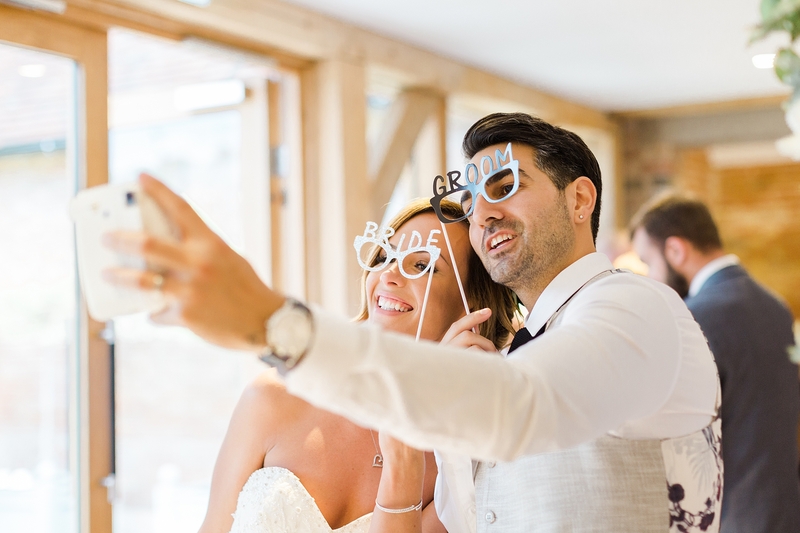 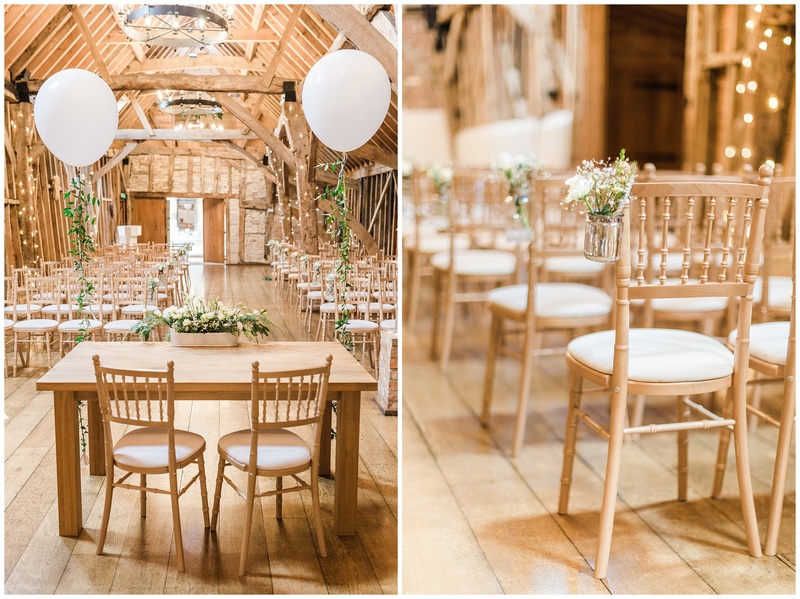 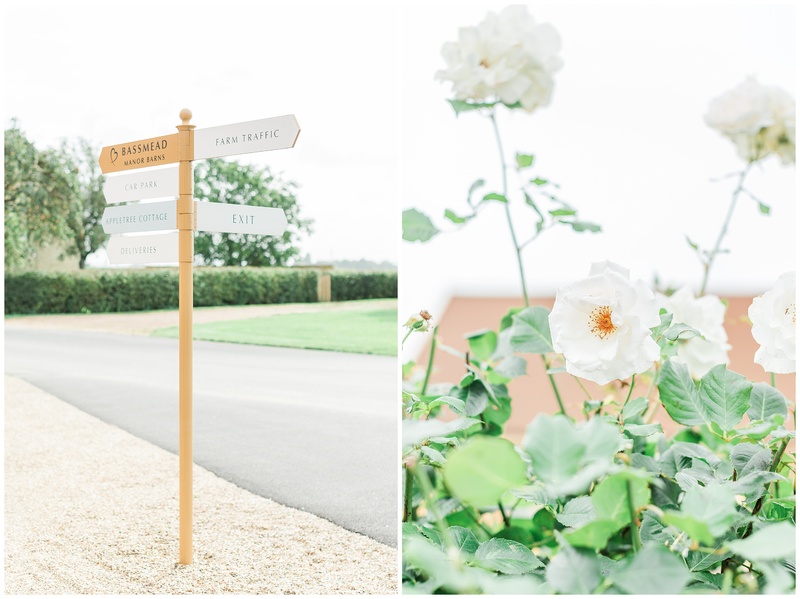 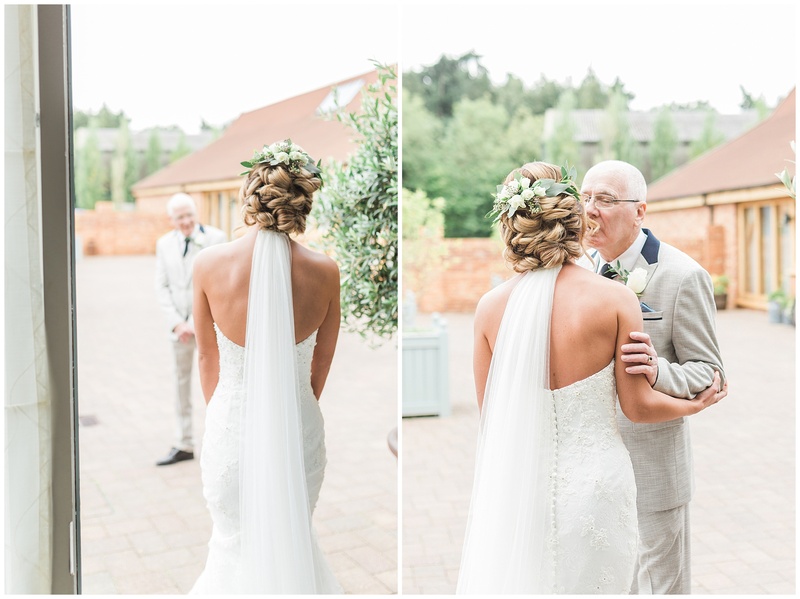 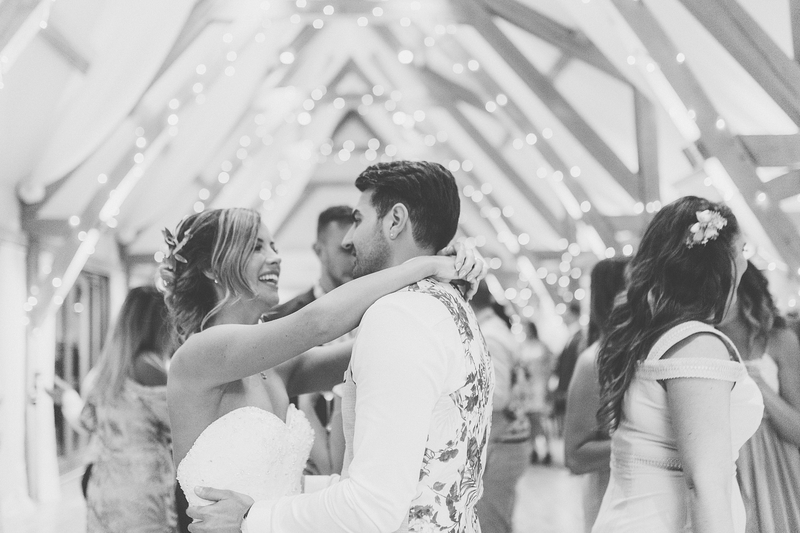 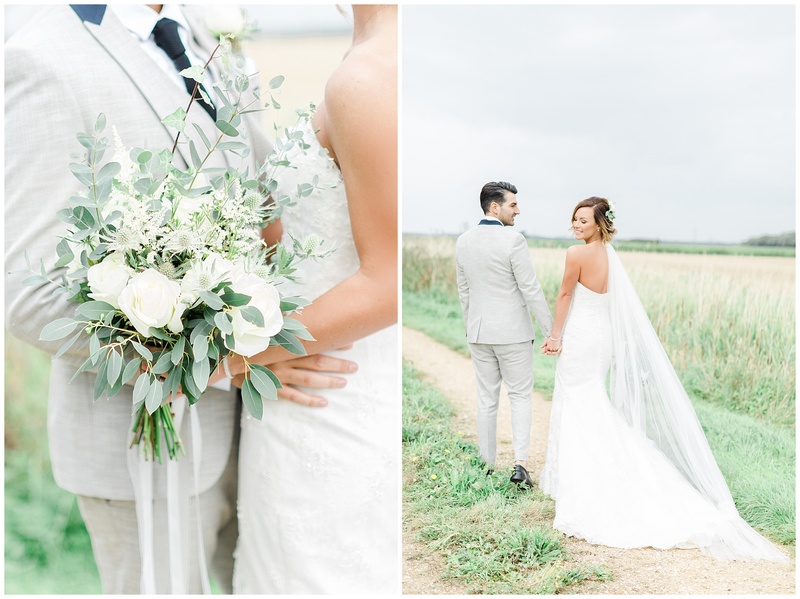 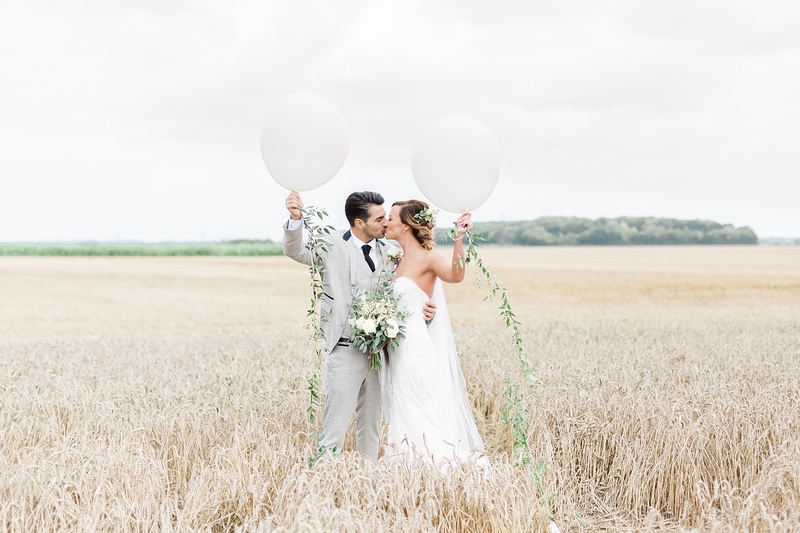 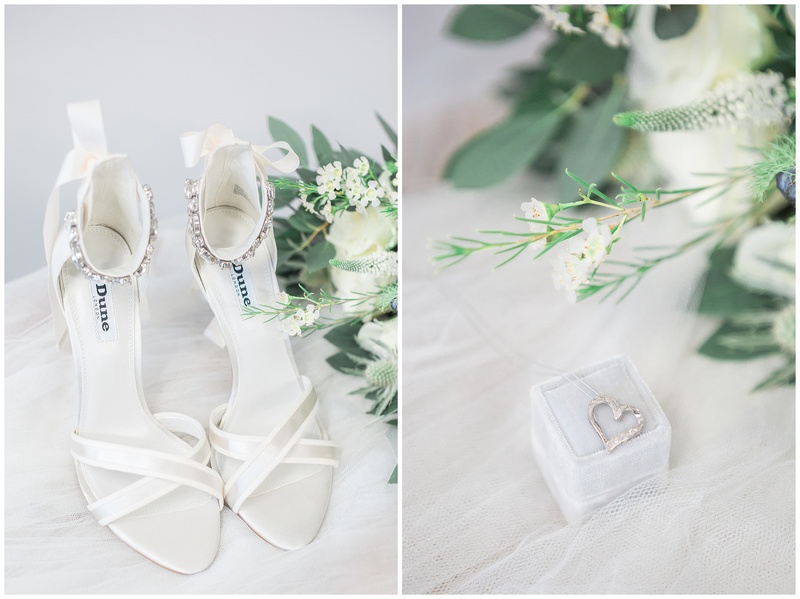 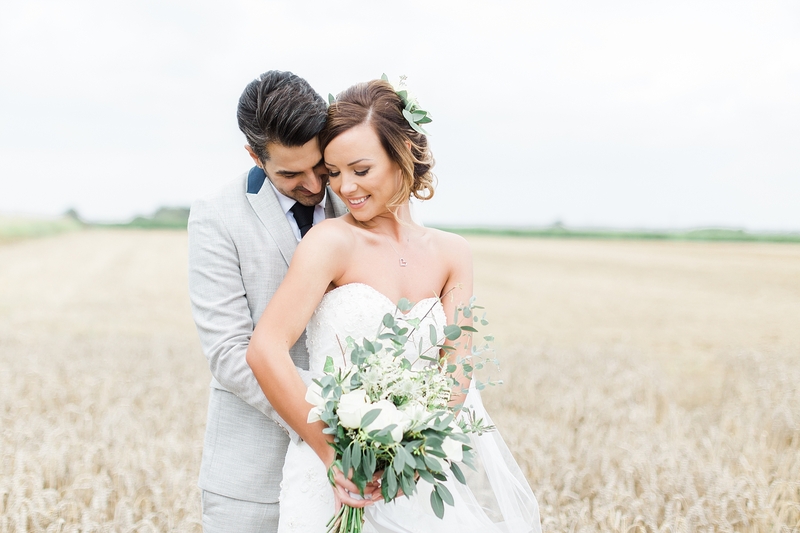 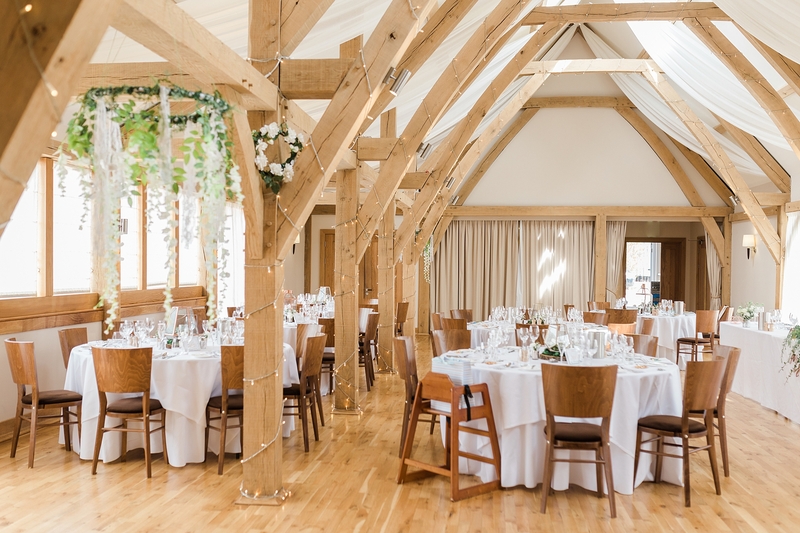 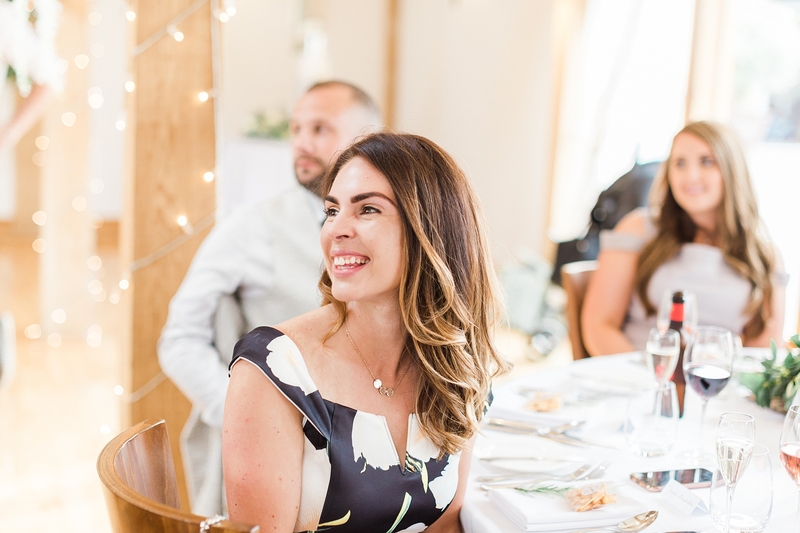 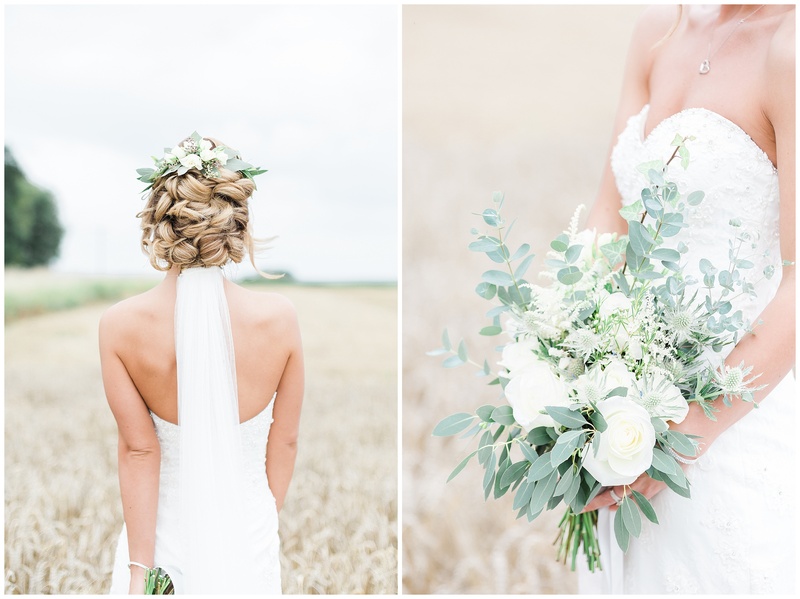 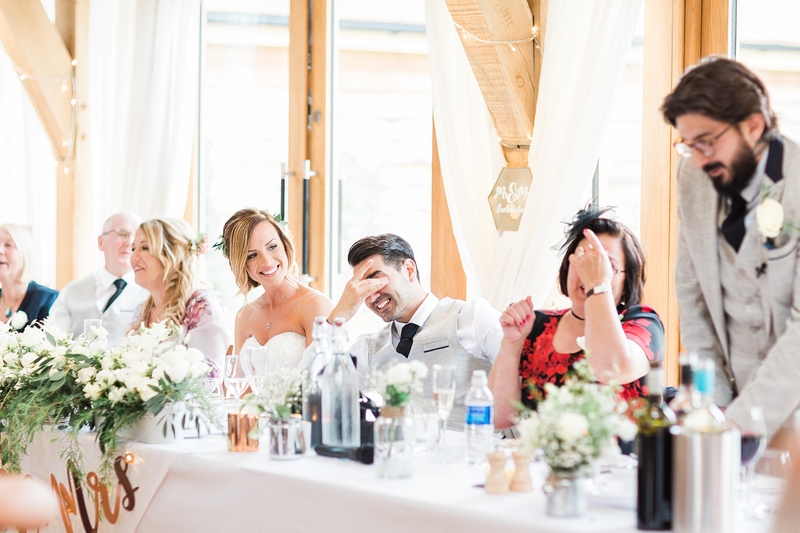 Chanel and Alex’s day took place at the stunning Bassmead Manor Barns near St Neots. 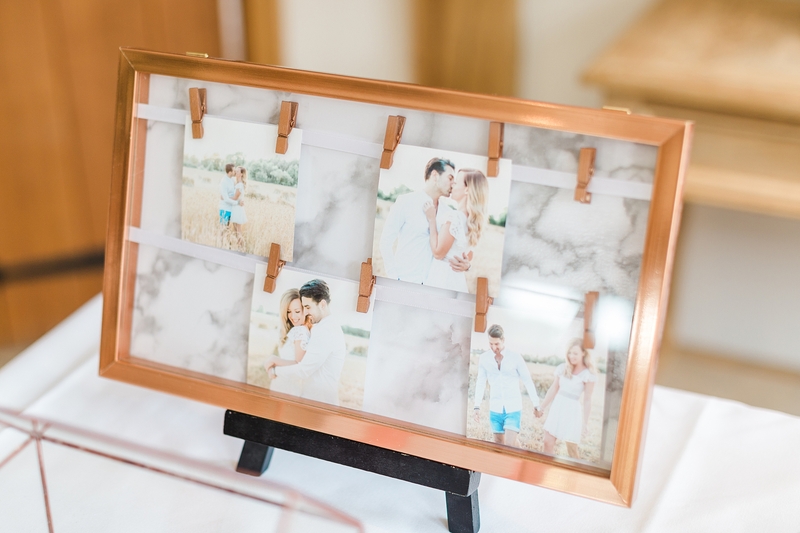 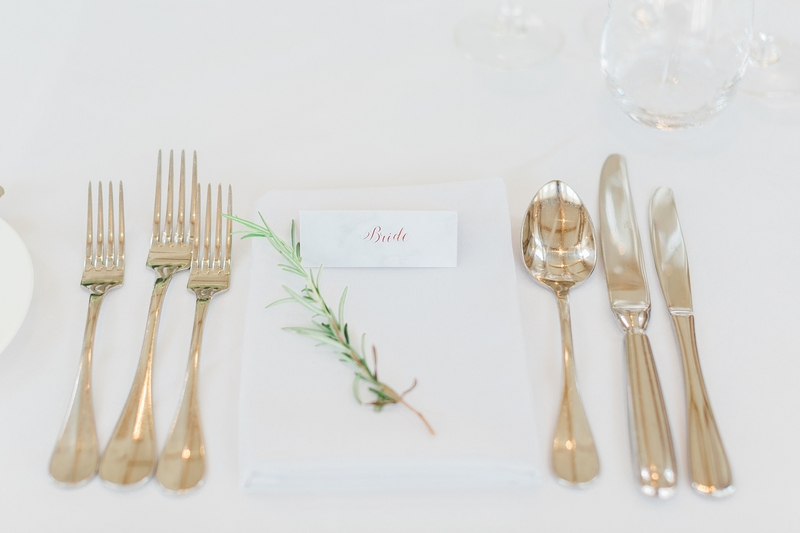 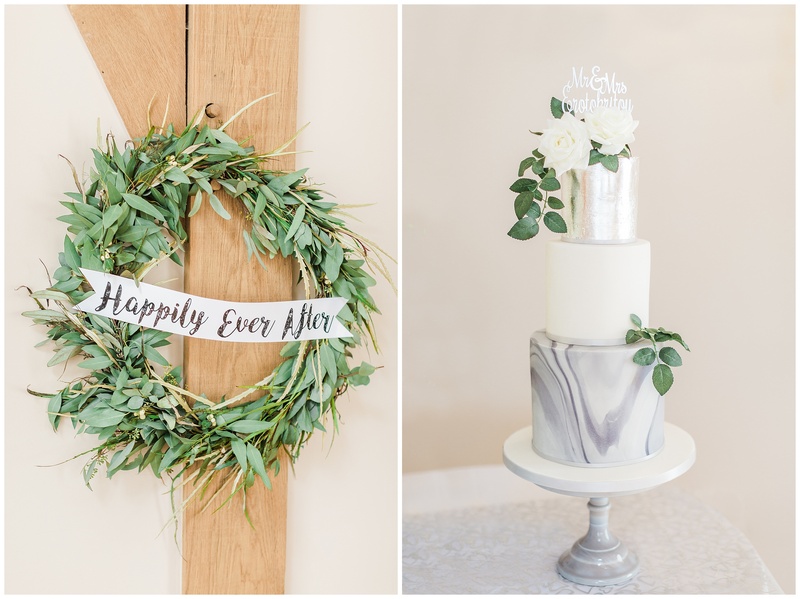 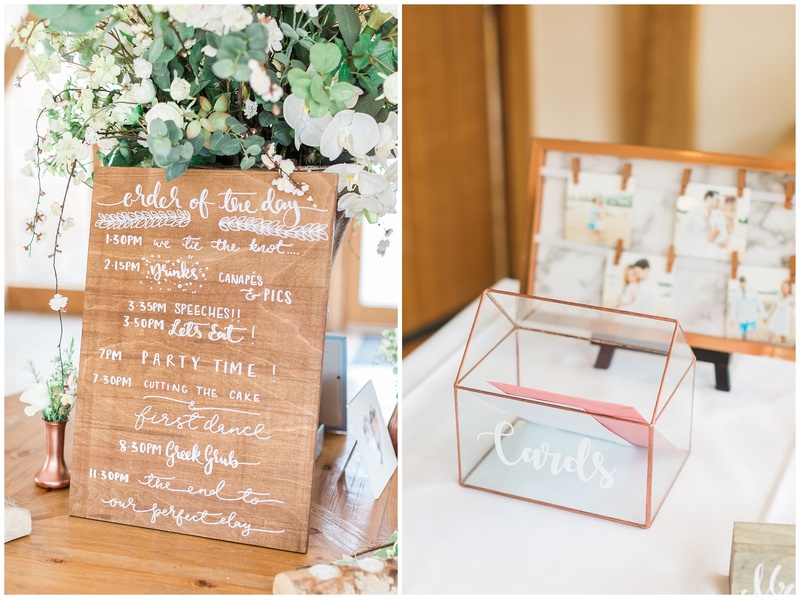 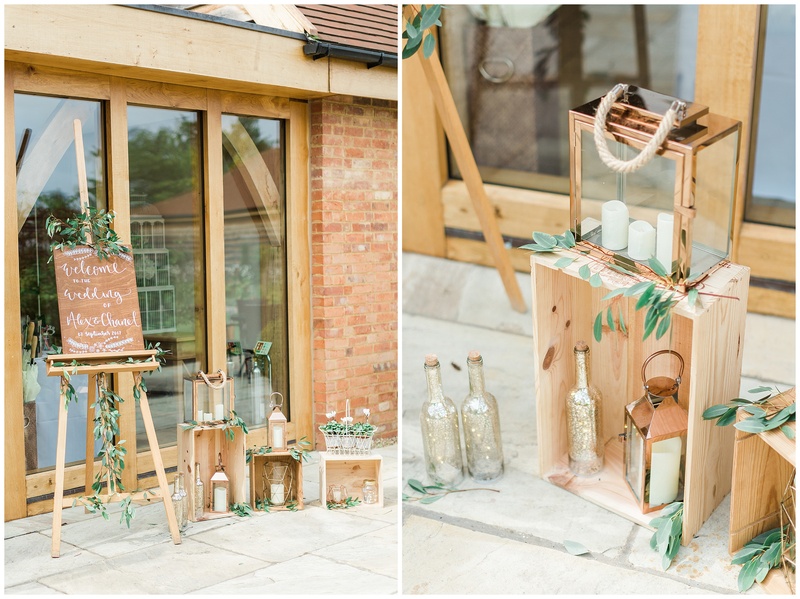 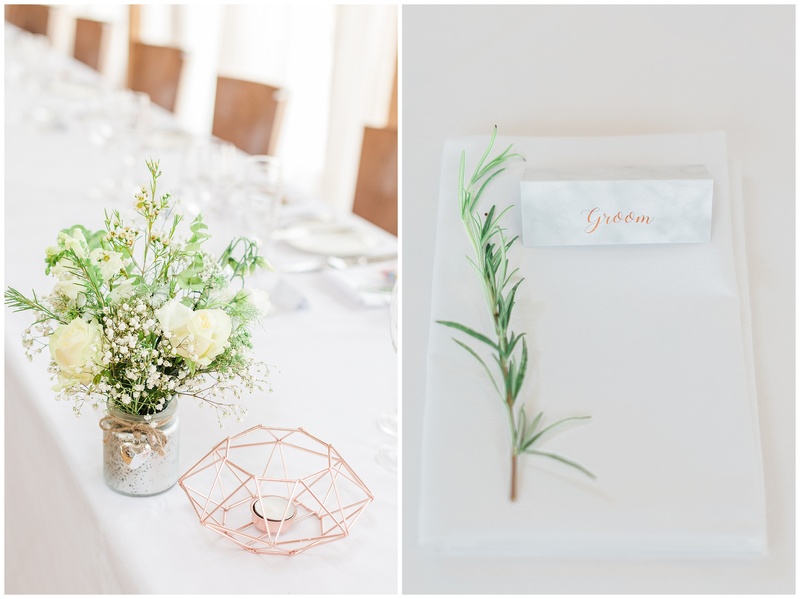 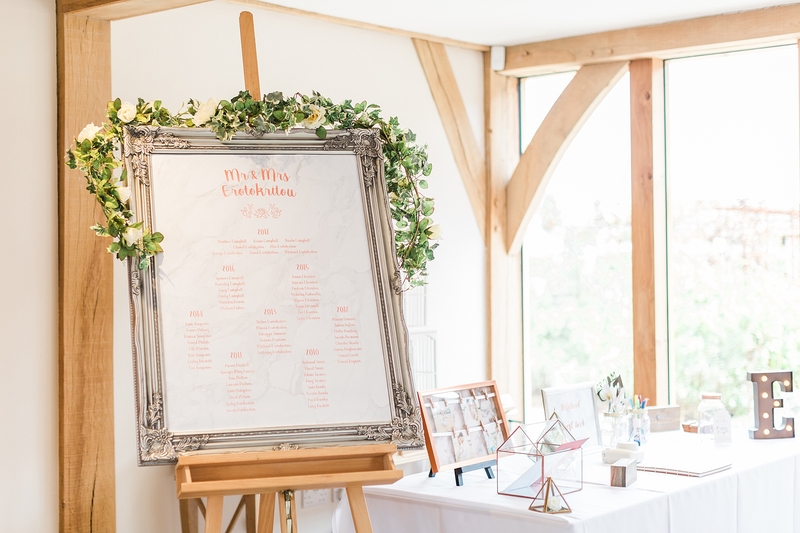 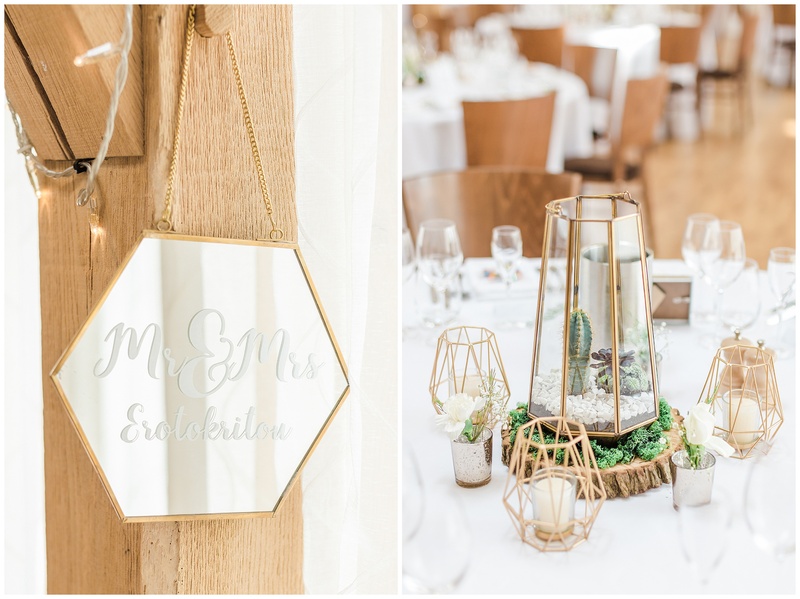 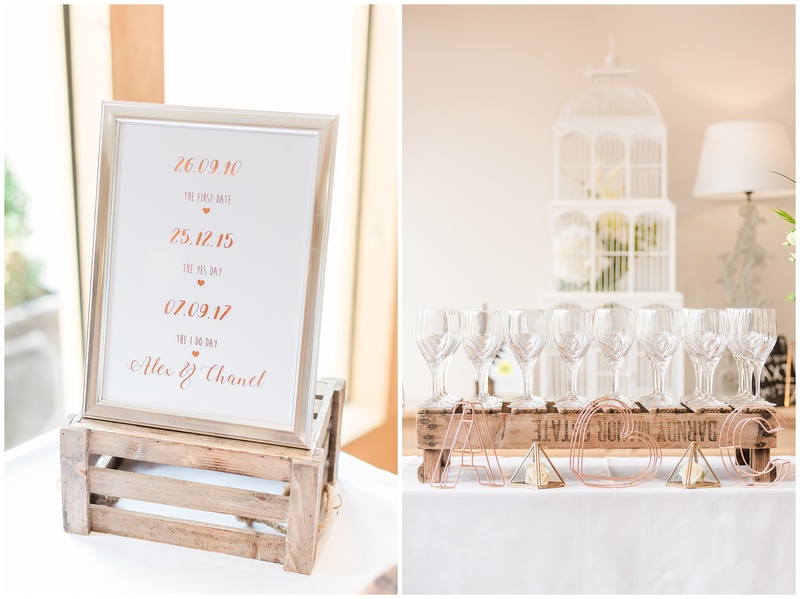 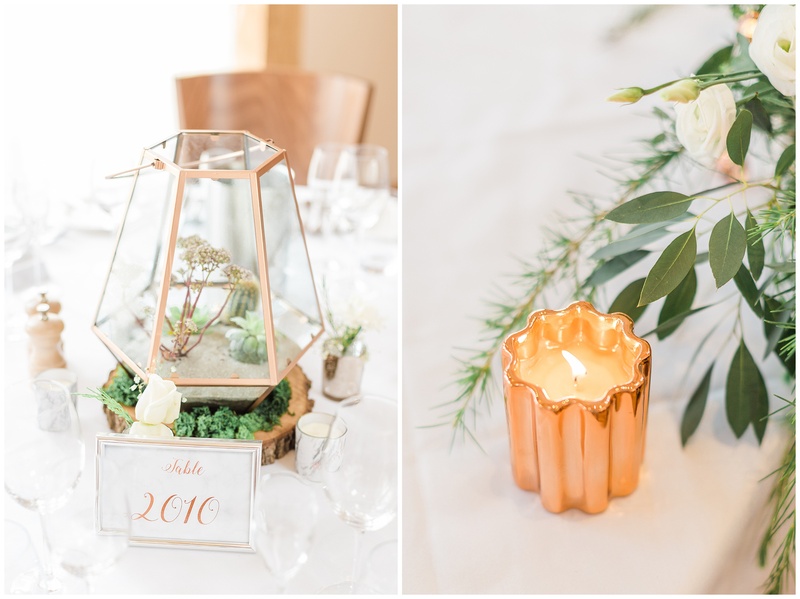 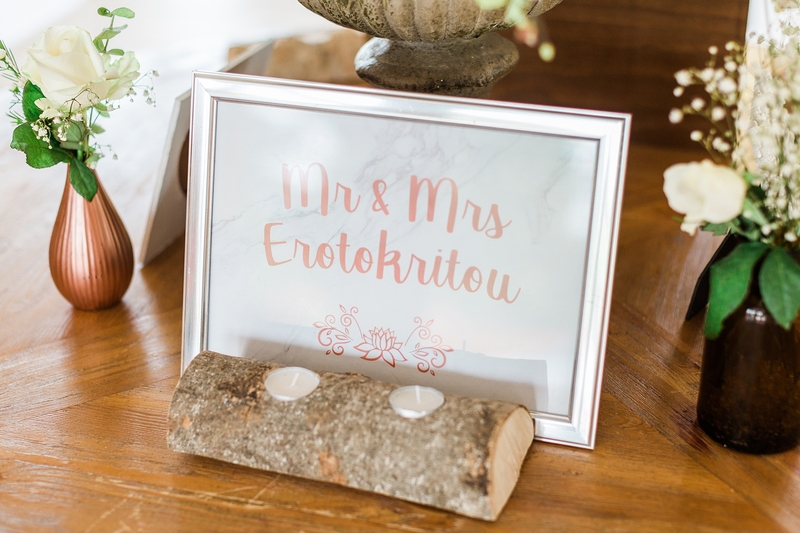 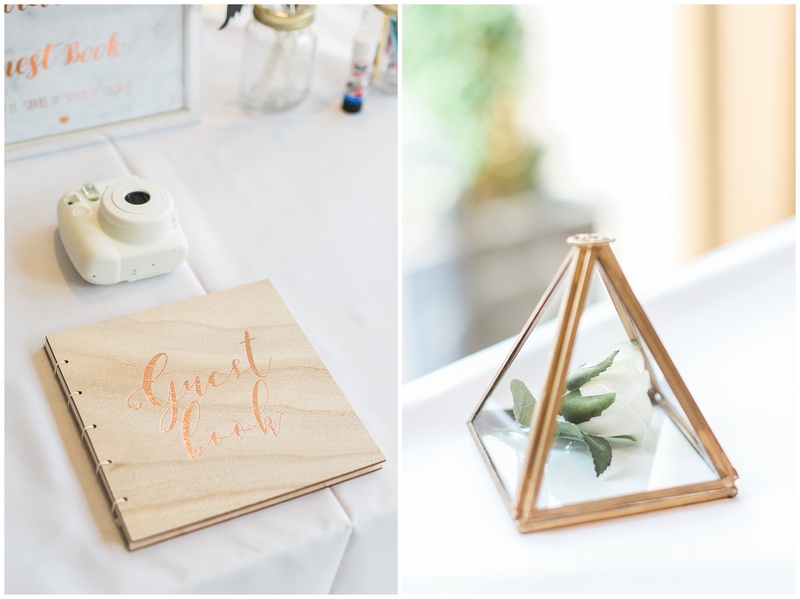 The styling of the day was on point, featuring an abundance of greenery, metallics, marble, wooden signage and more! 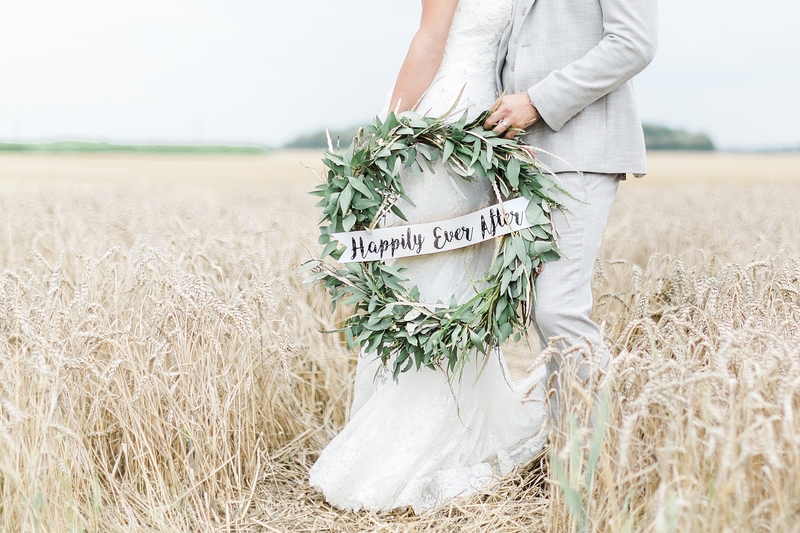 Chanel even had a beautiful greenery wreath made, which reminds us of the wreath Lori had at her wedding! 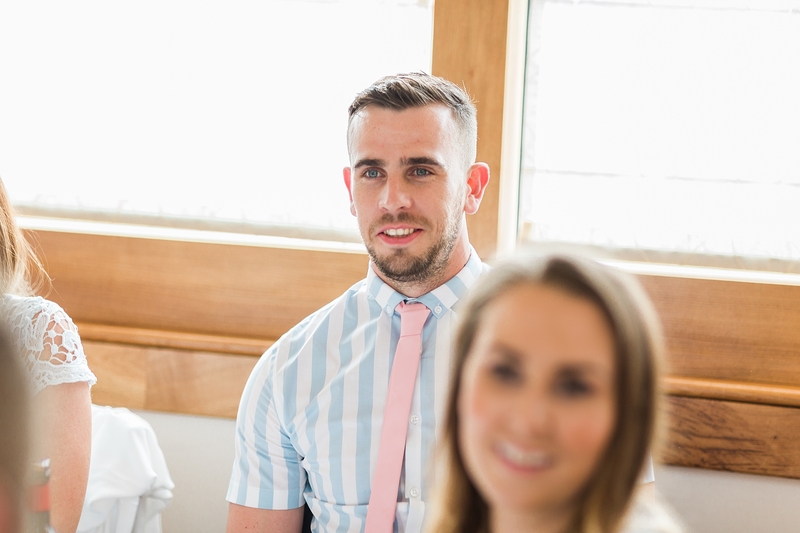 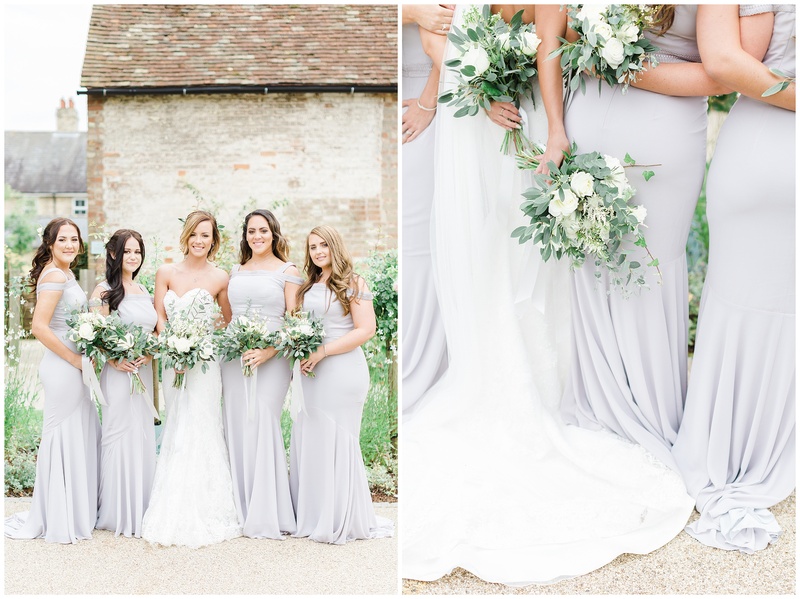 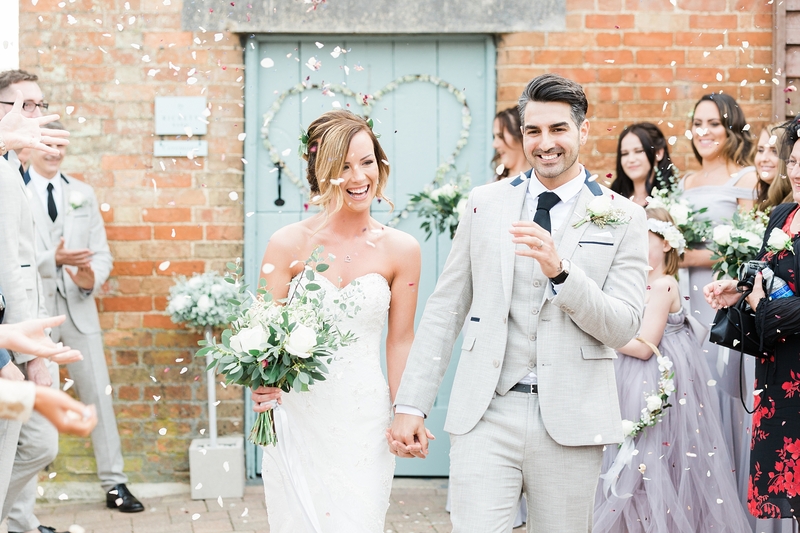 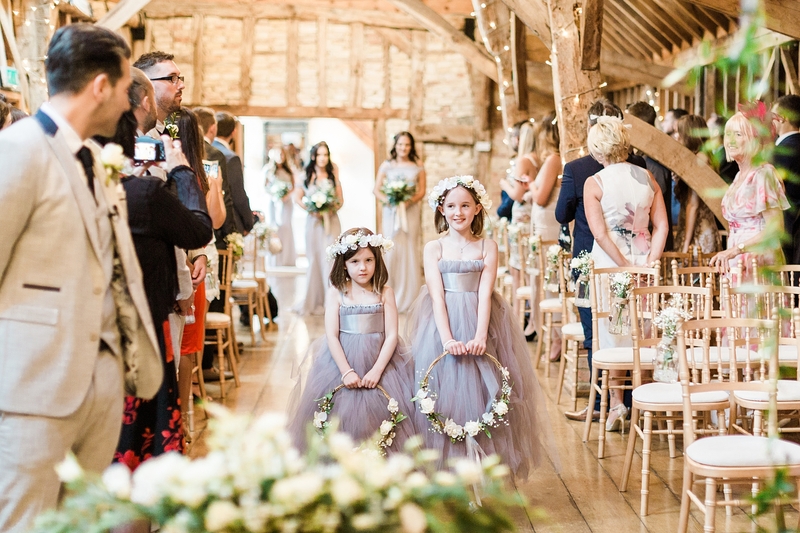 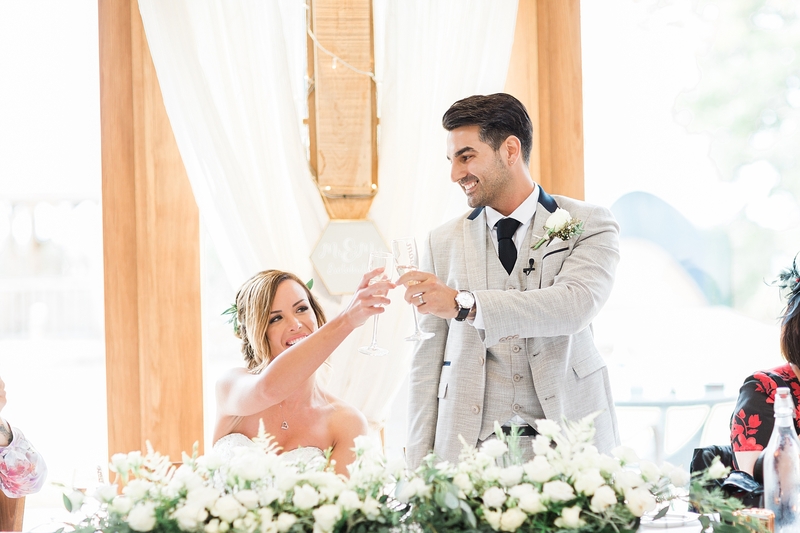 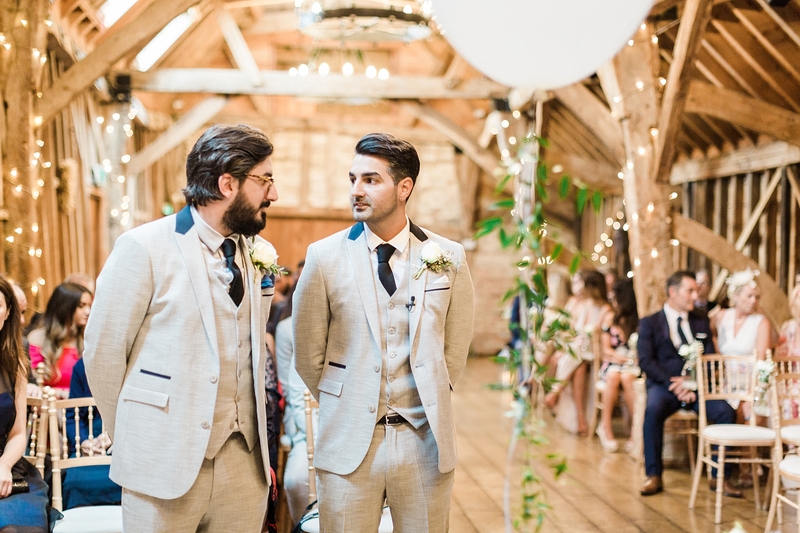 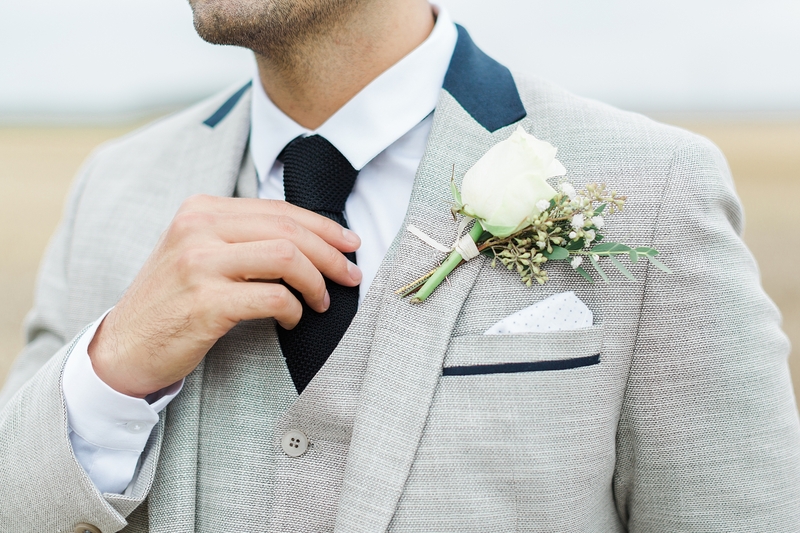 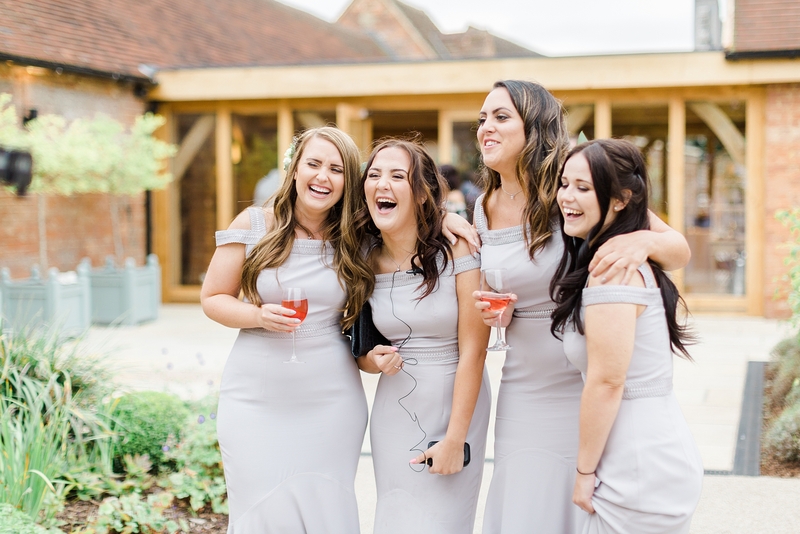 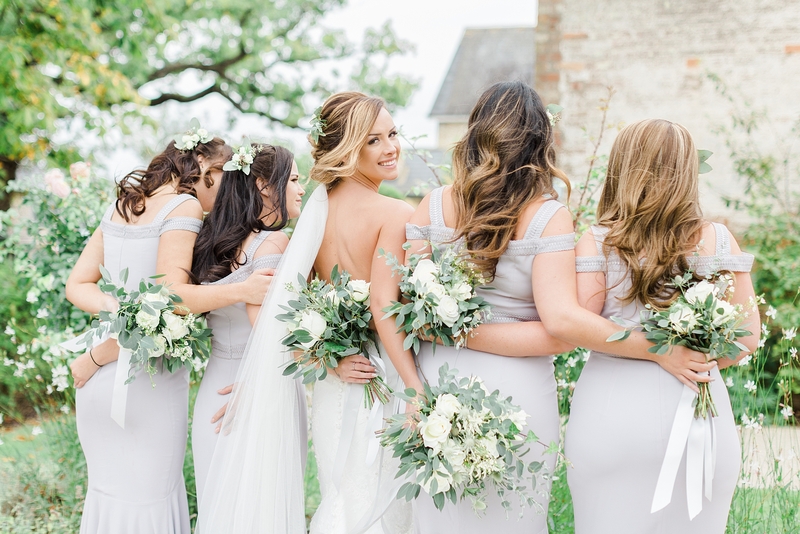 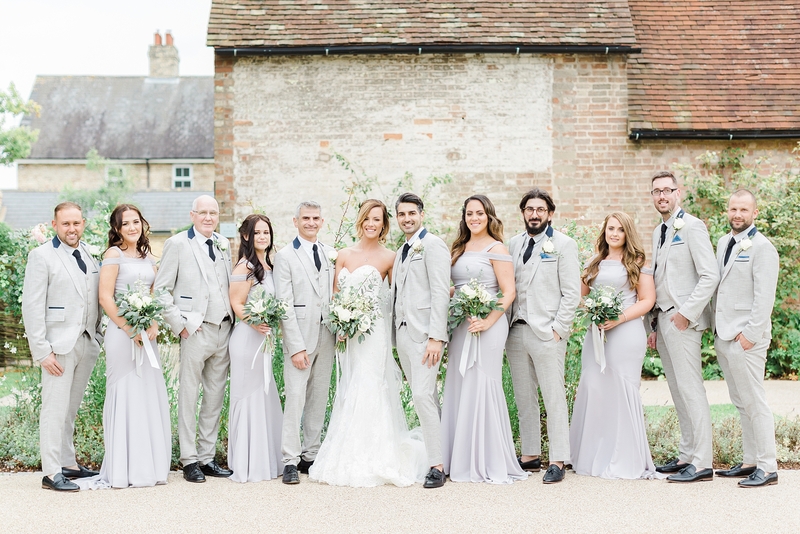 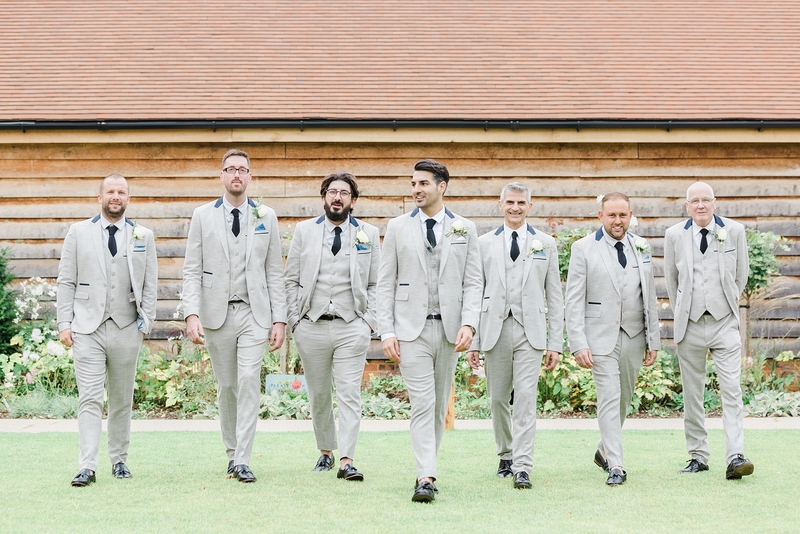 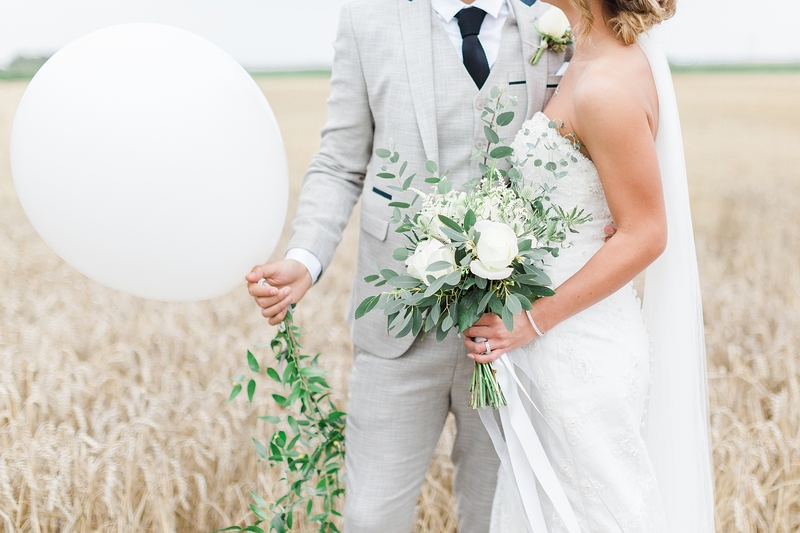 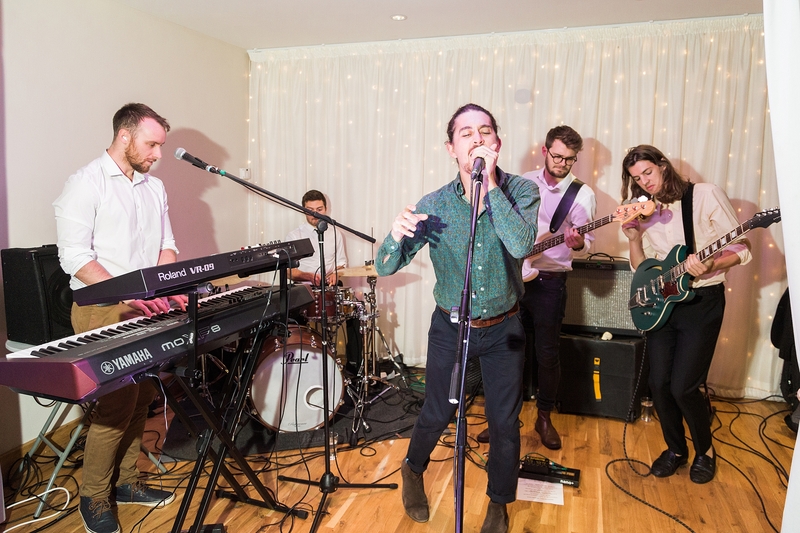 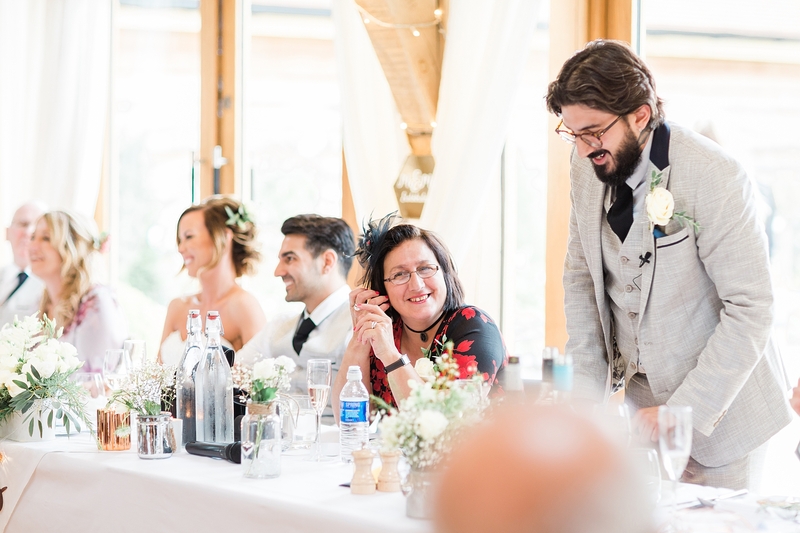 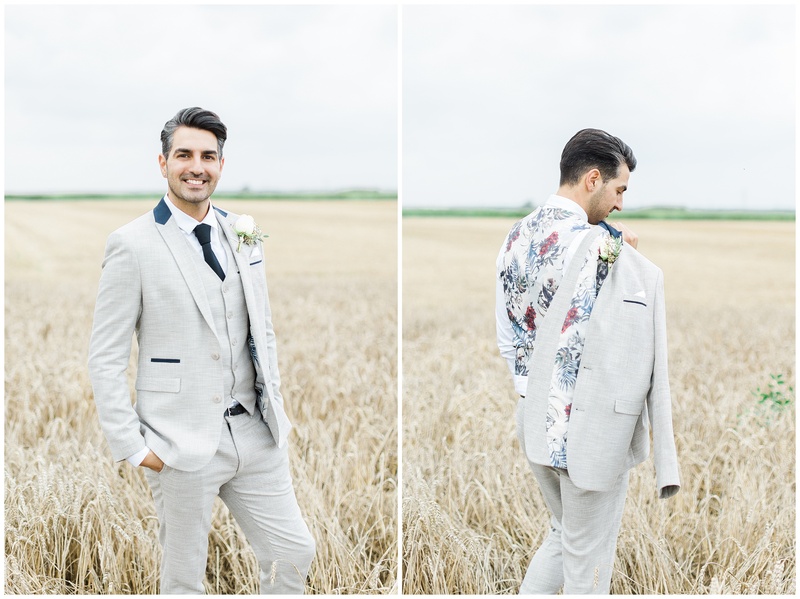 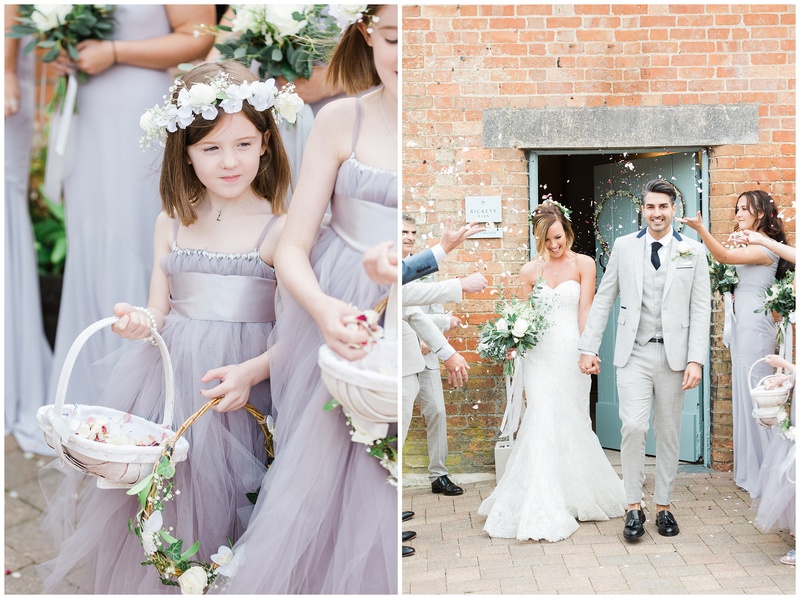 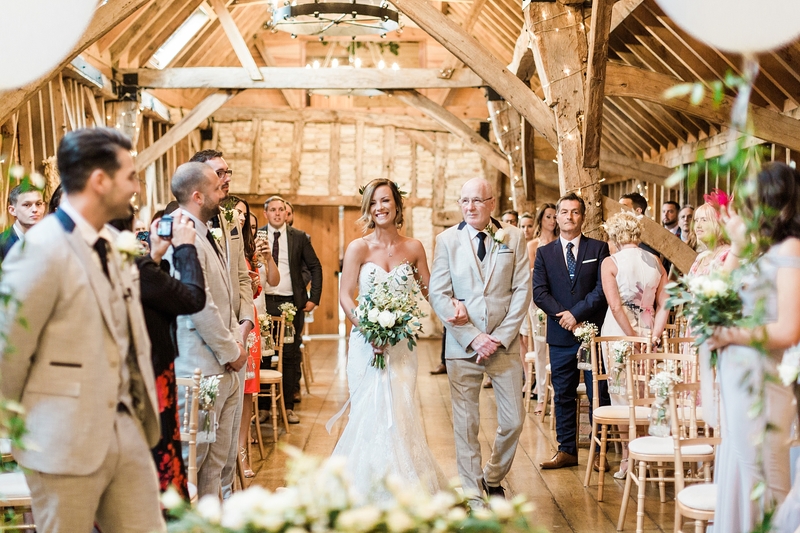 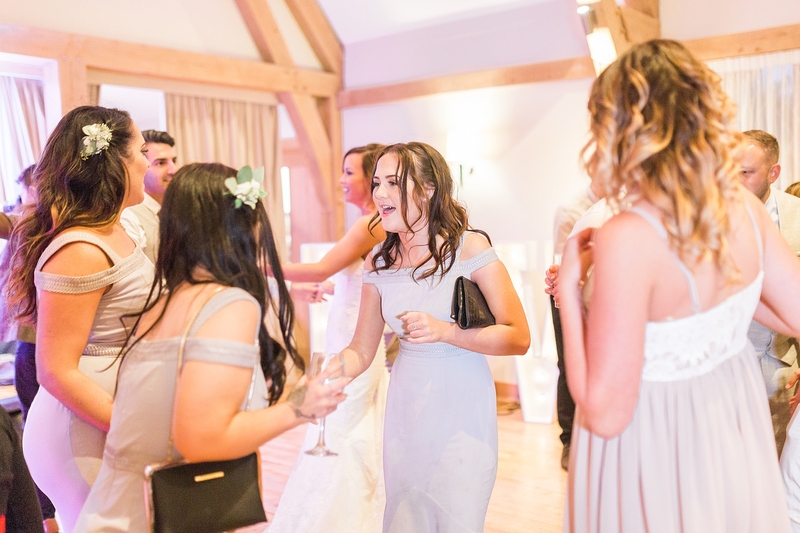 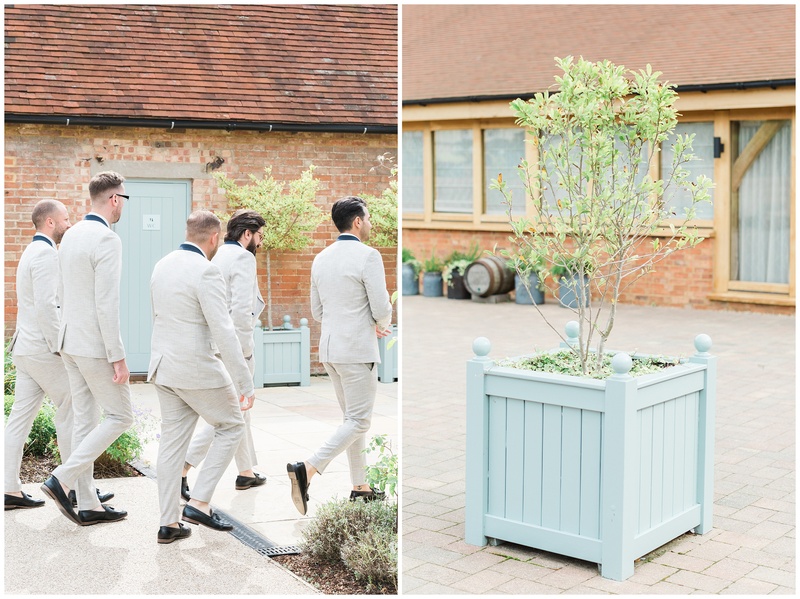 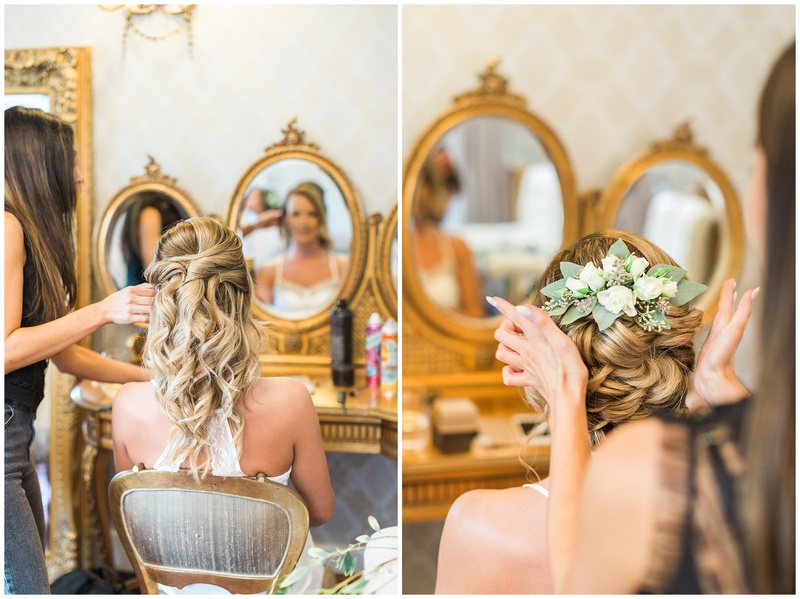 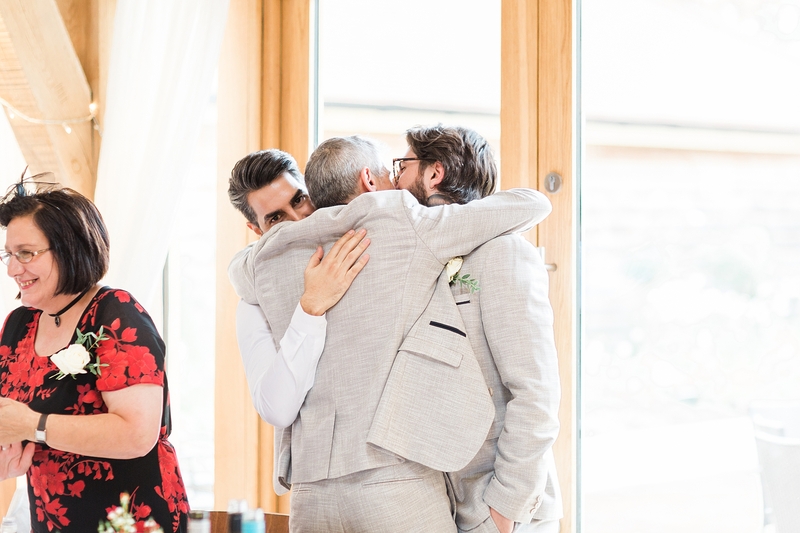 The bridesmaids wore elegant lilac toned fishtail gowns, mirroring Chanel’s dress choice, and the boys all wore light stone coloured Ted Baker suits which complimented the girls effortlessly. 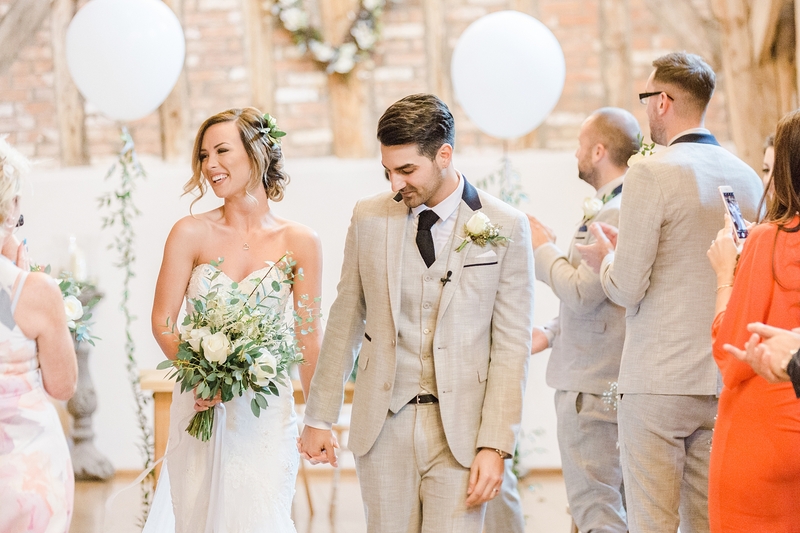 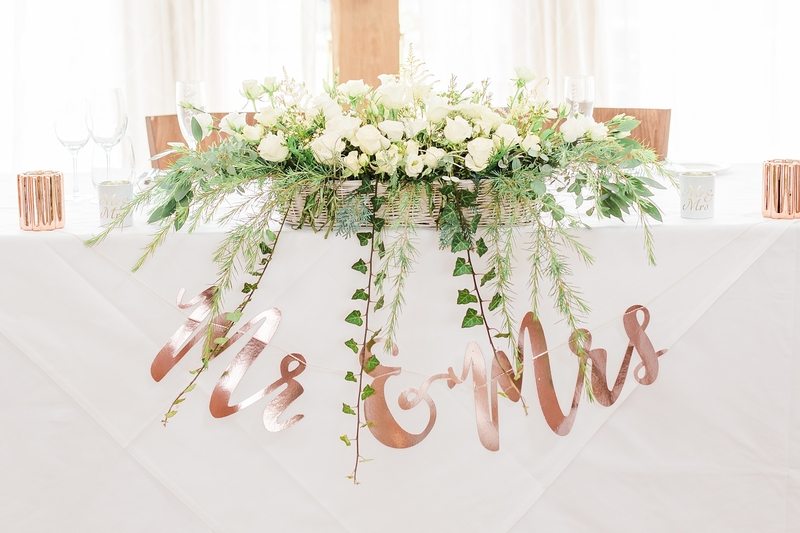 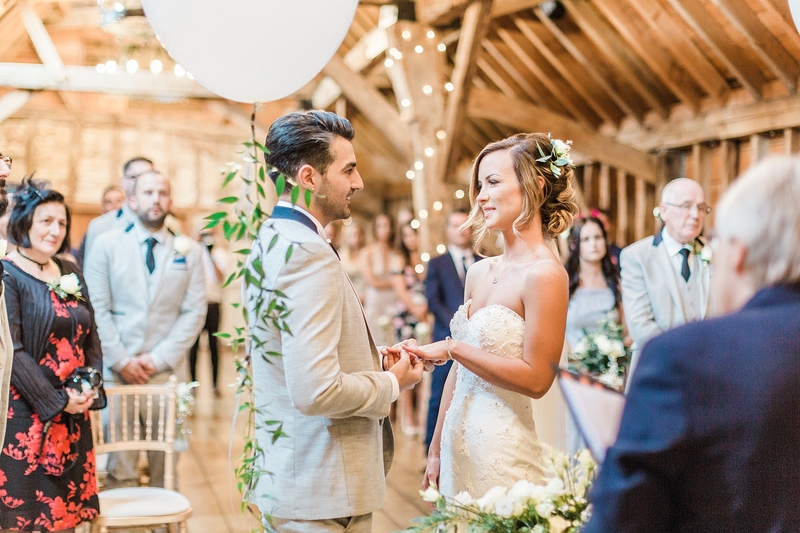 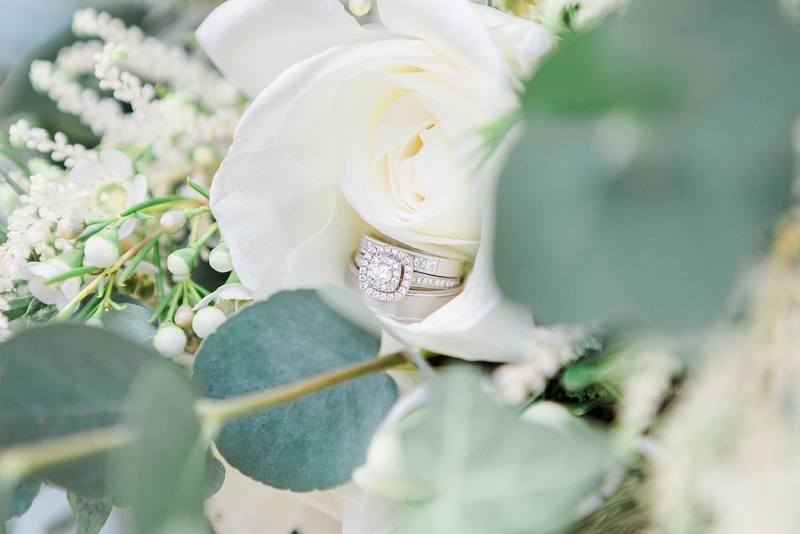 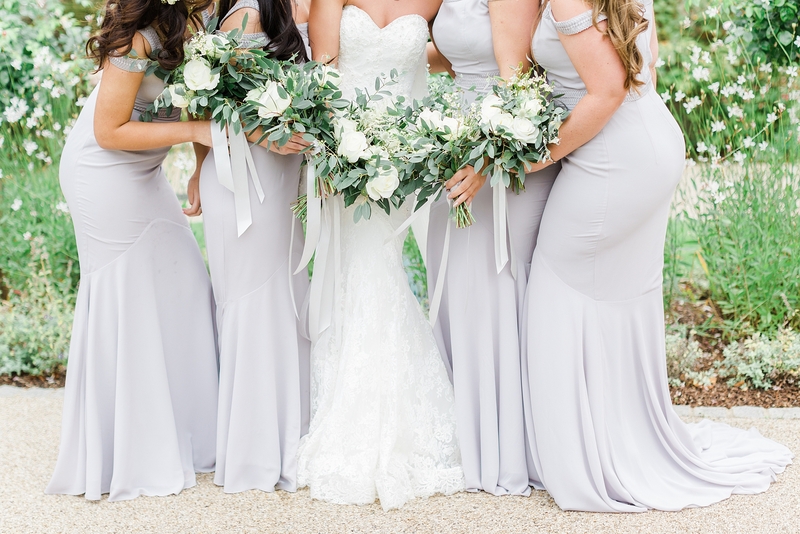 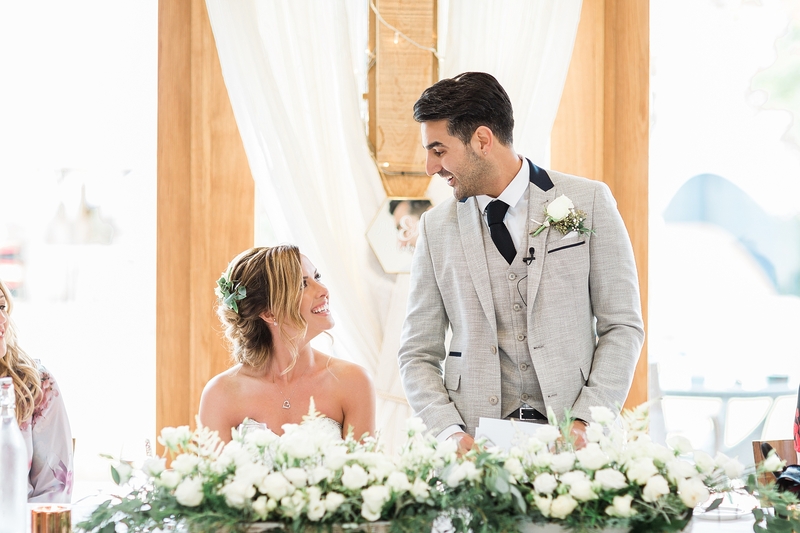 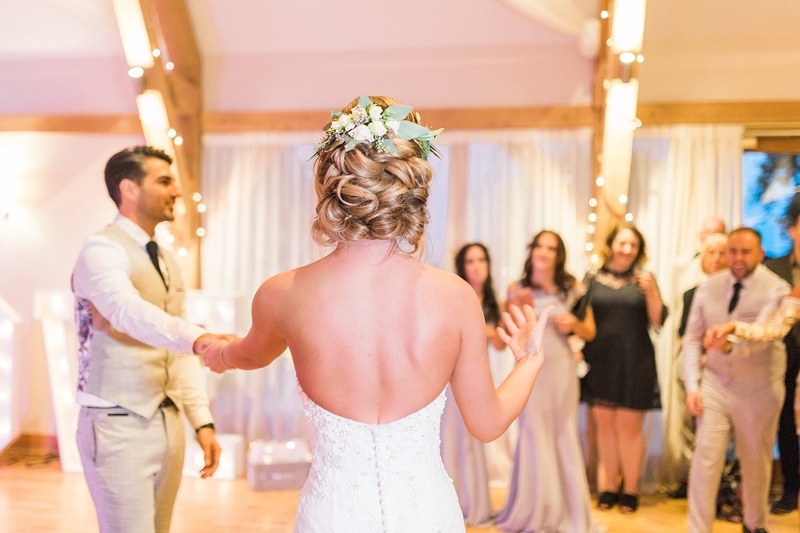 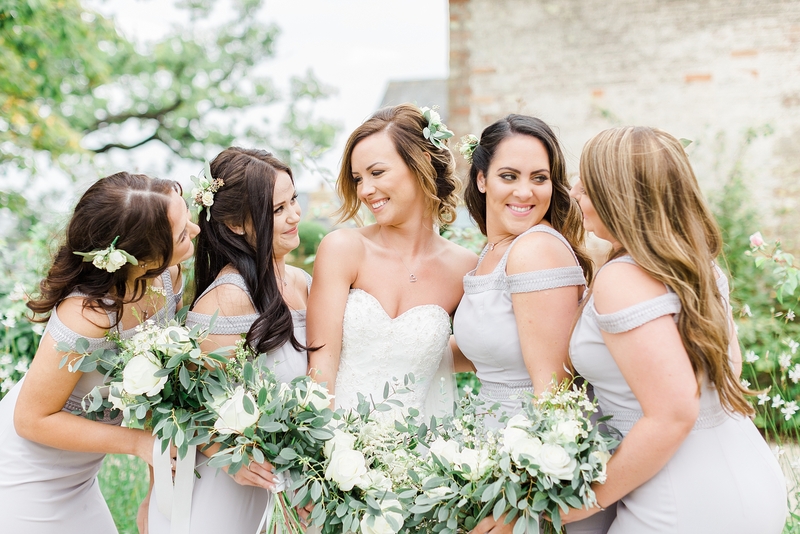 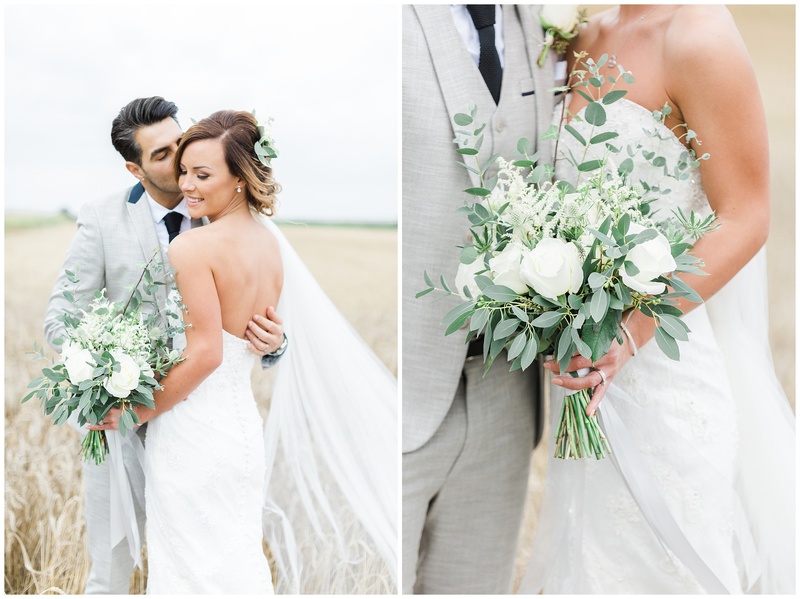 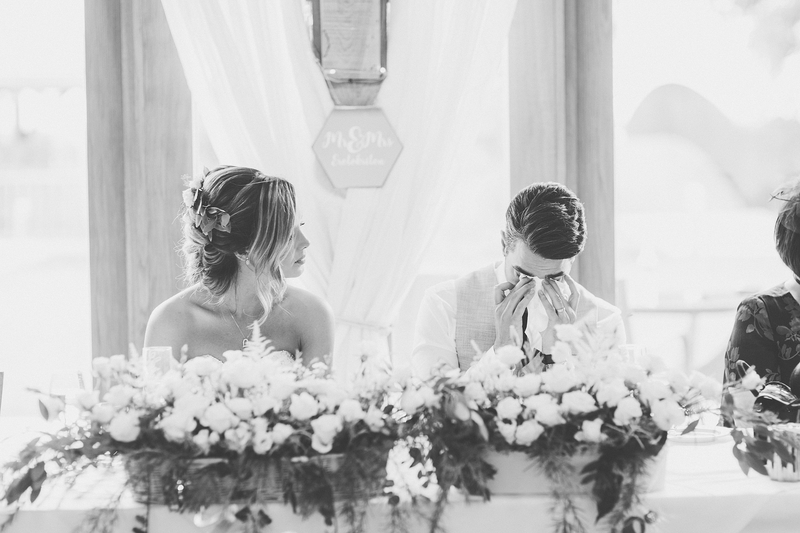 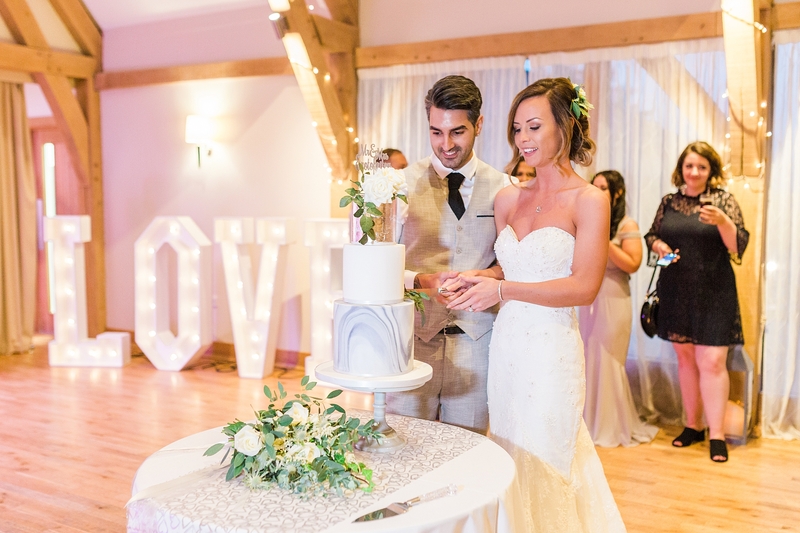 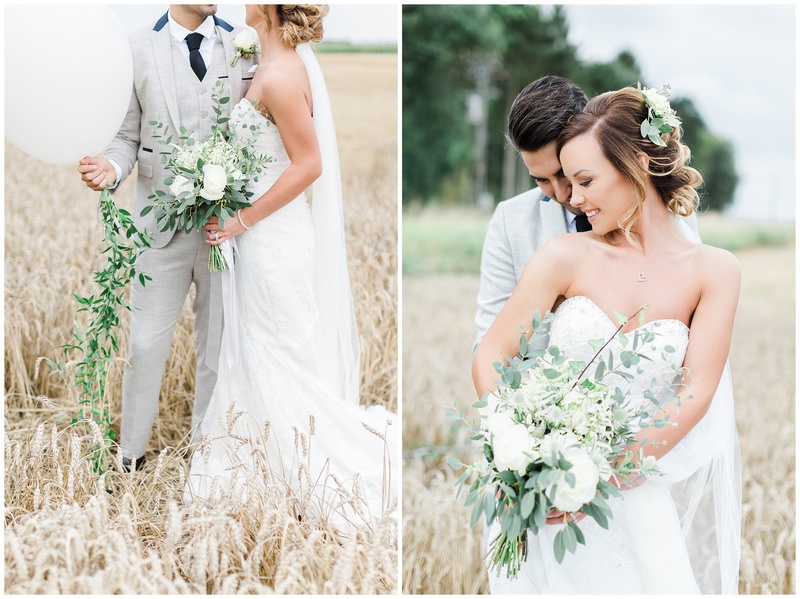 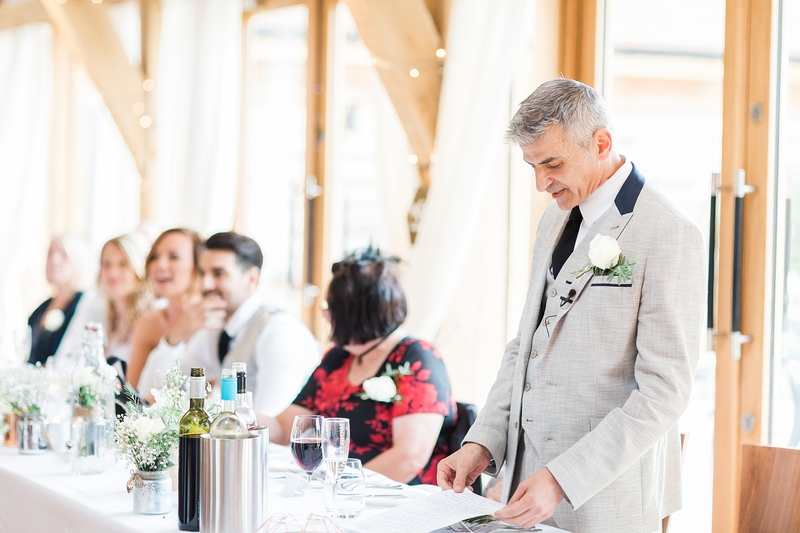 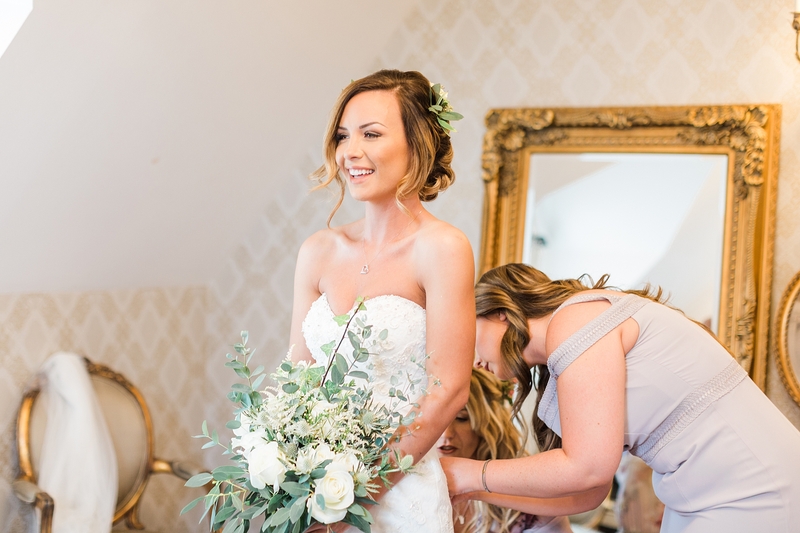 The bouquets were hand tied with plenty of greenery and white flowers dotted throughout, we love the wild look and can’t wait to see this trend popping up a lot more in years to come!